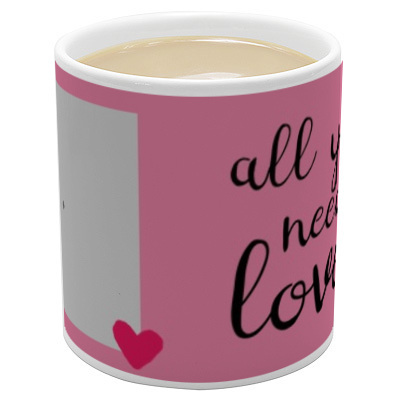 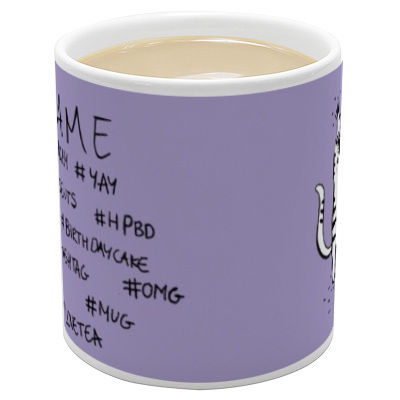 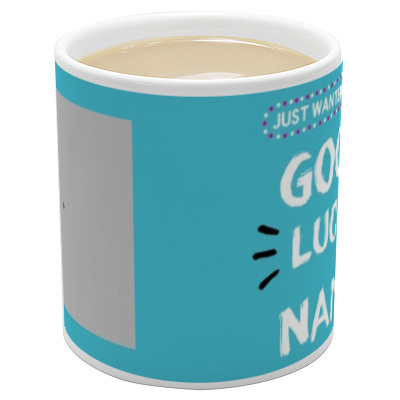 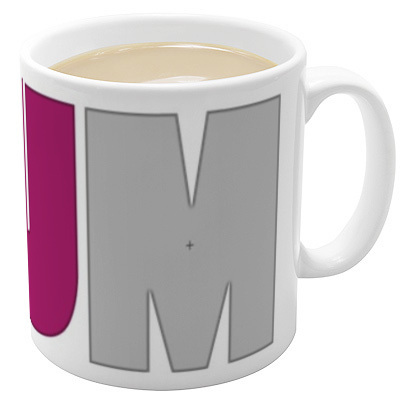 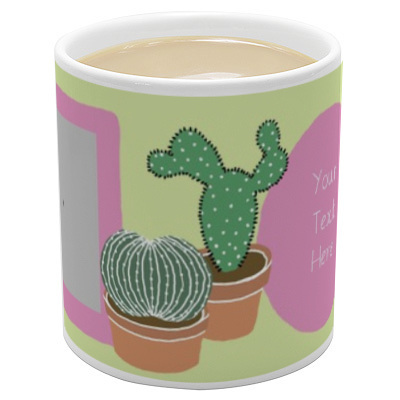 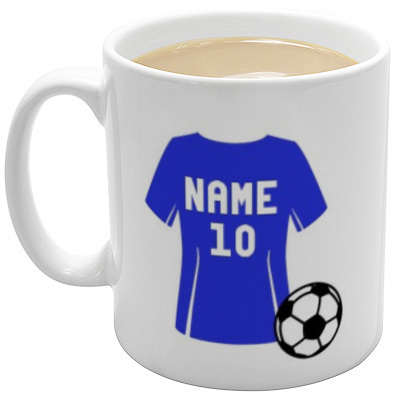 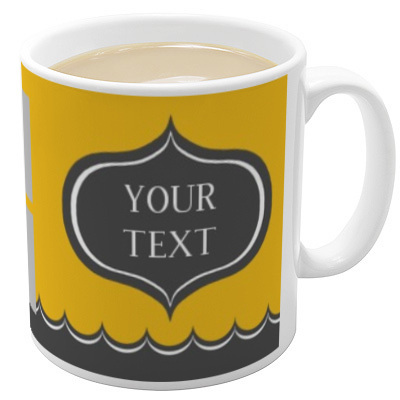 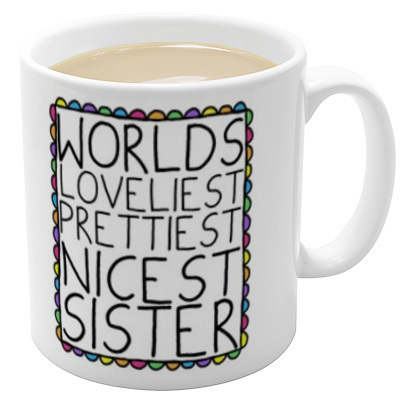 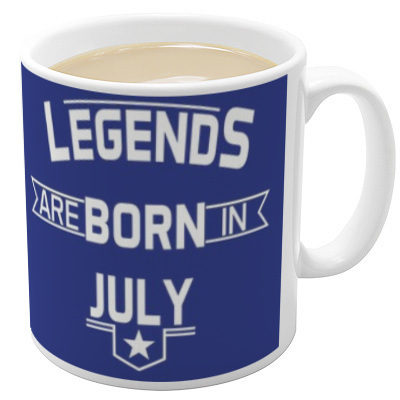 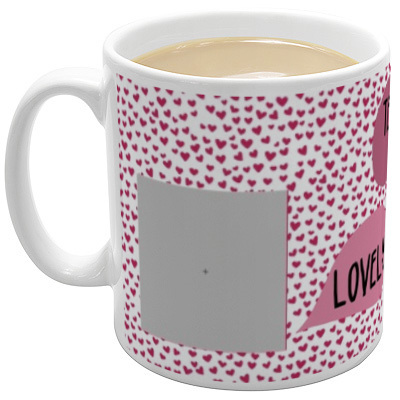 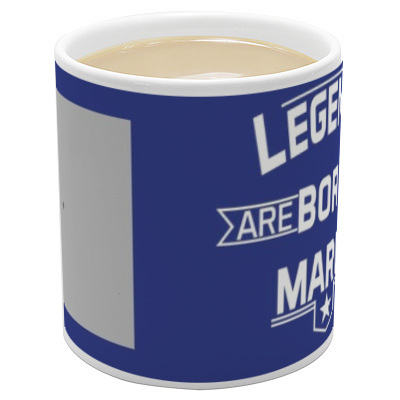 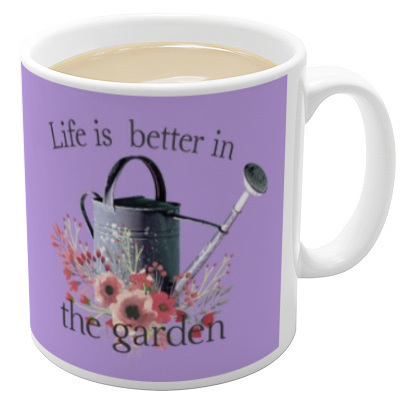 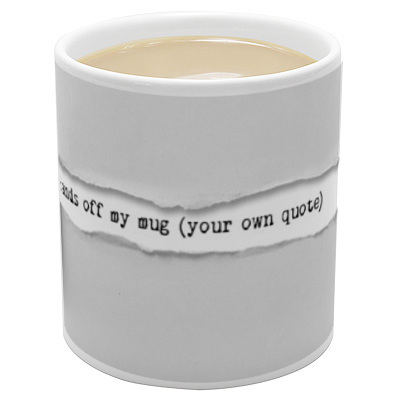 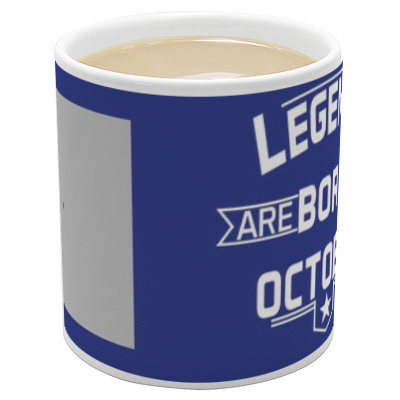 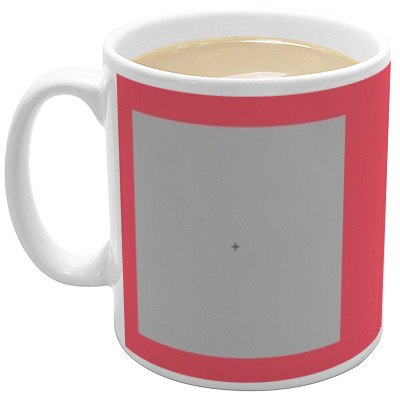 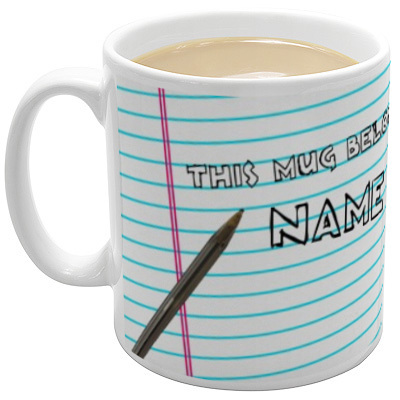 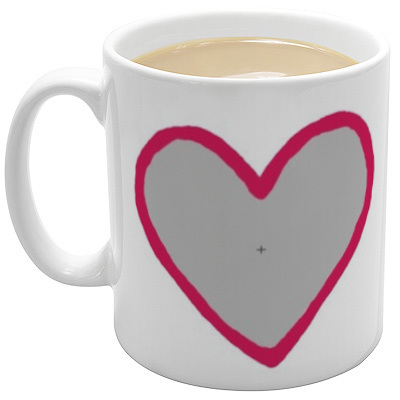 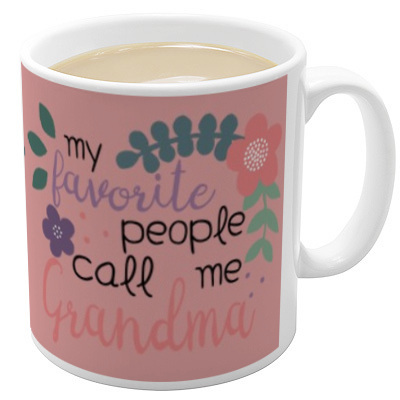 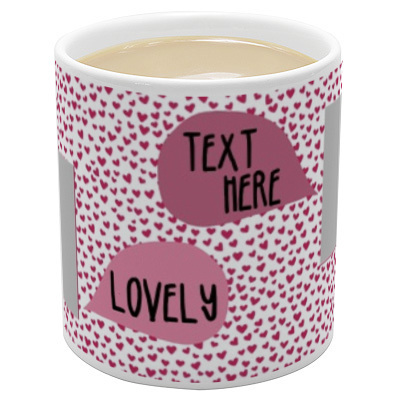 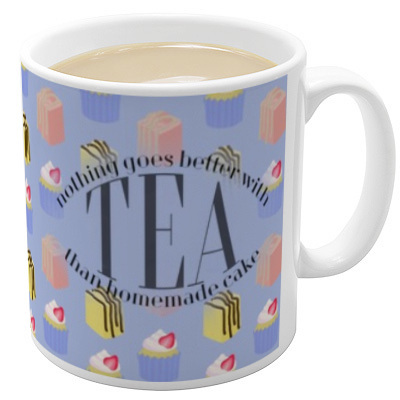 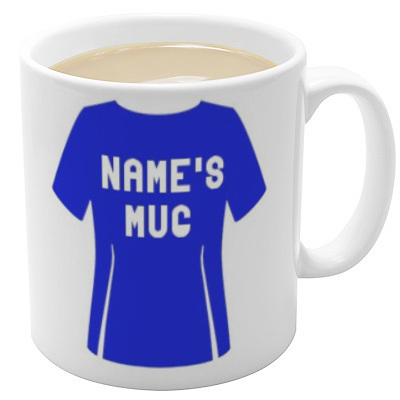 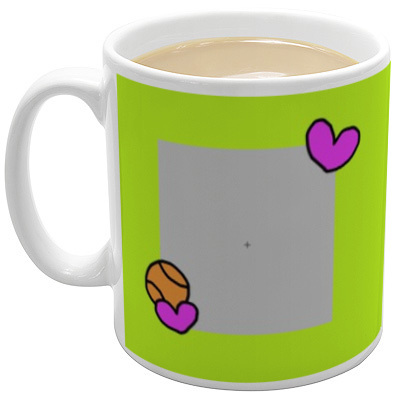 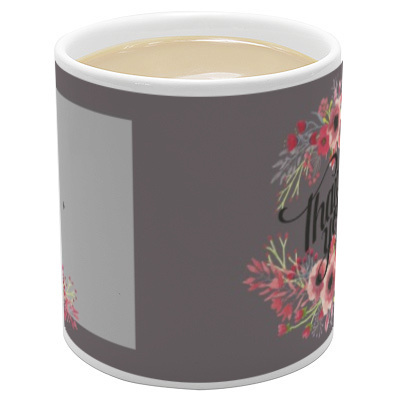 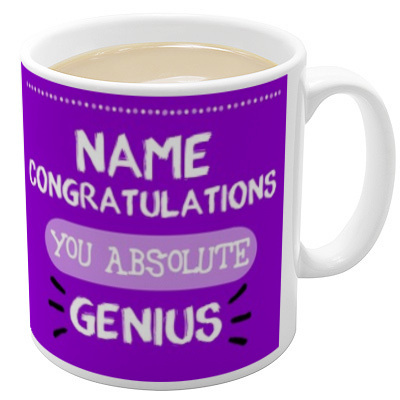 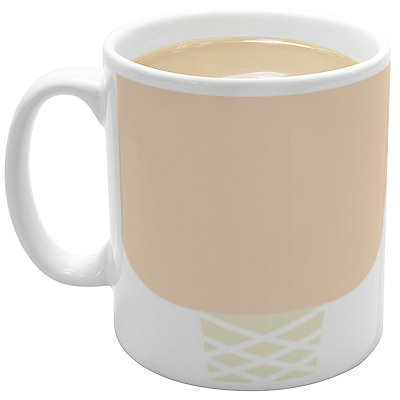 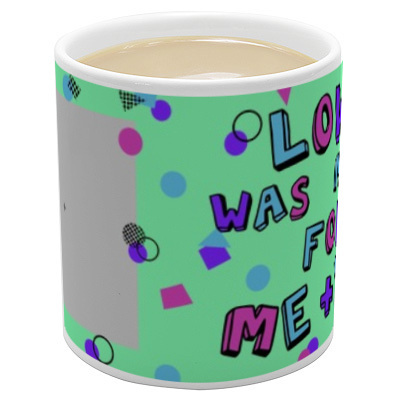 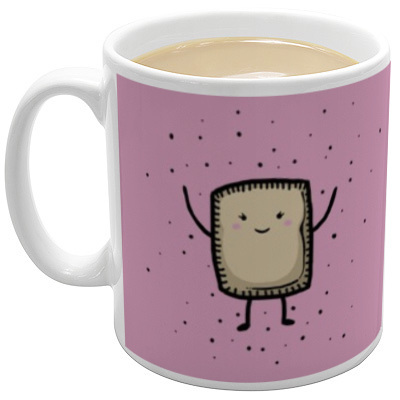 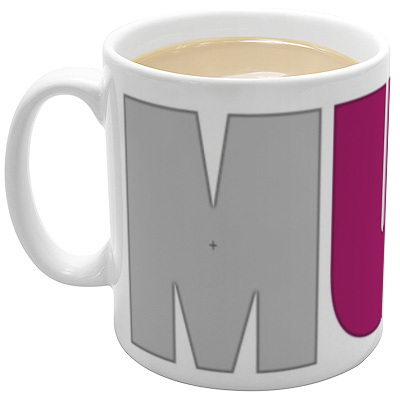 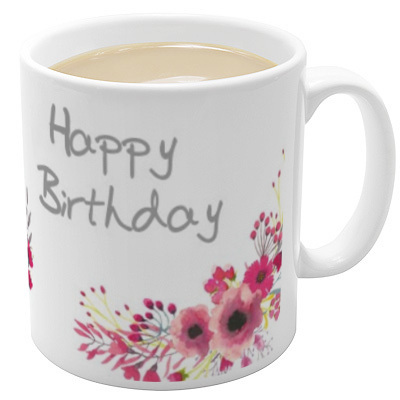 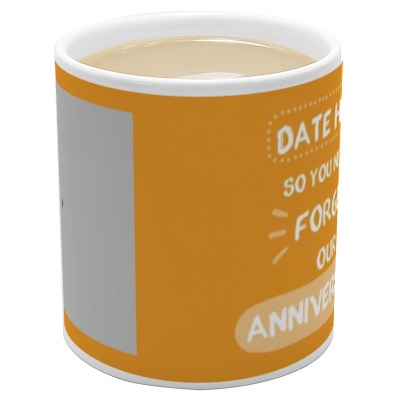 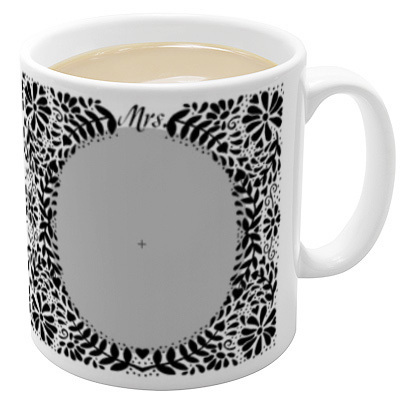 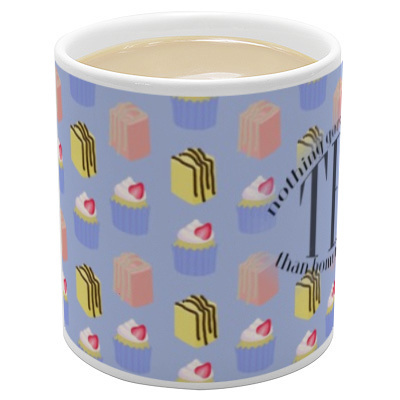 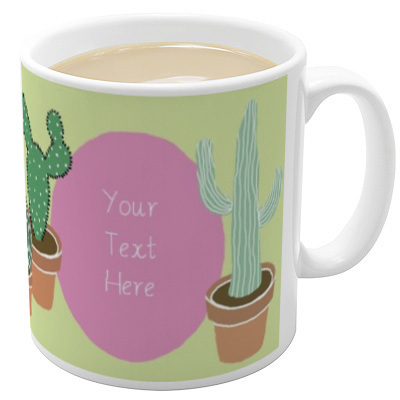 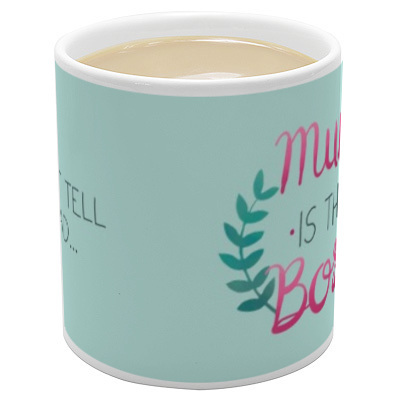 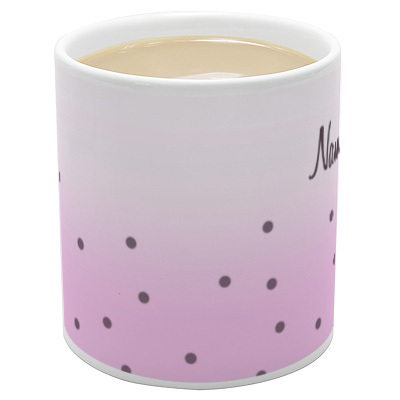 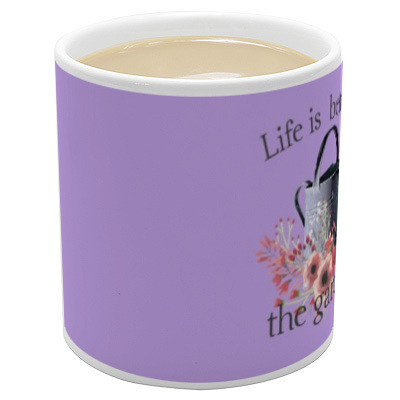 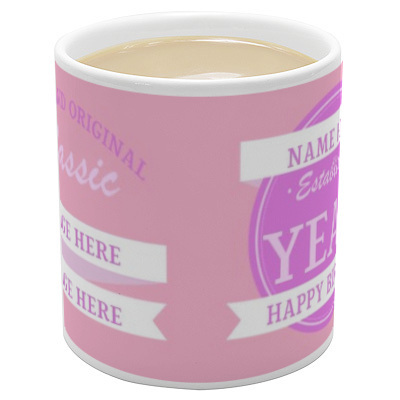 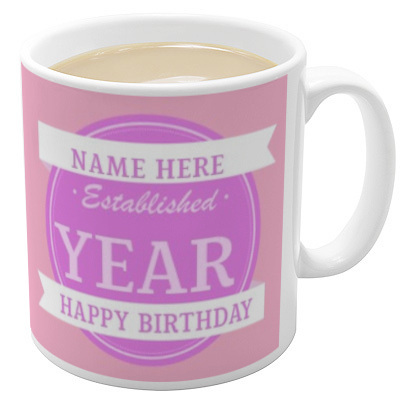 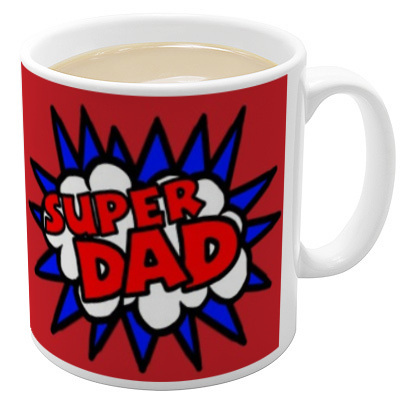 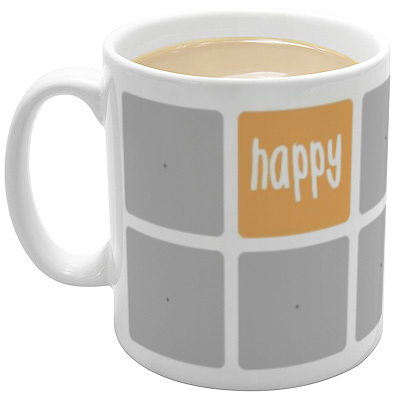 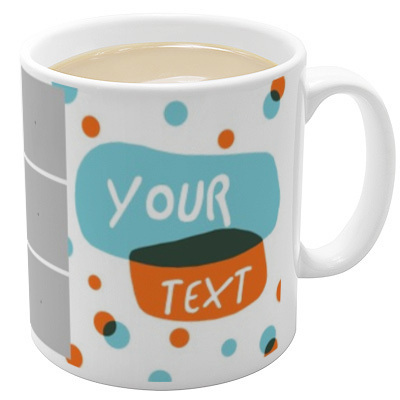 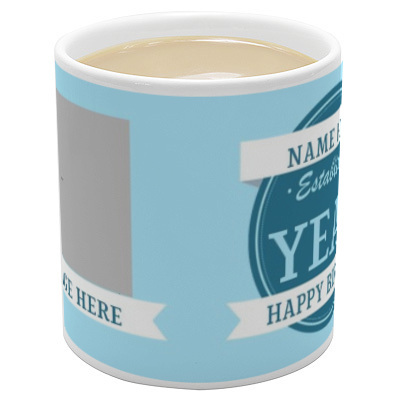 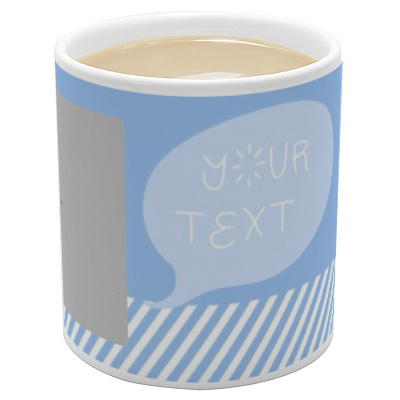 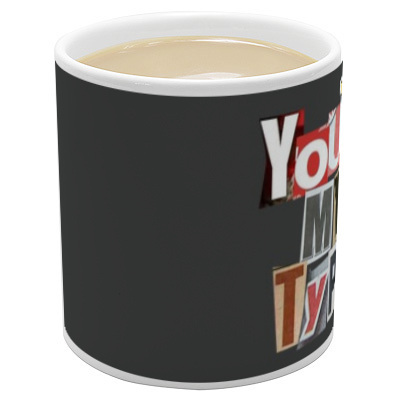 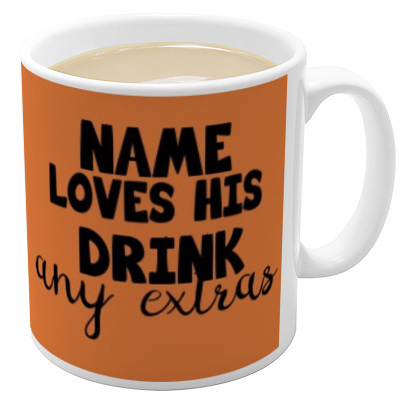 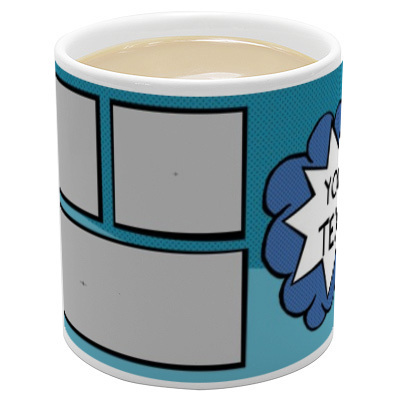 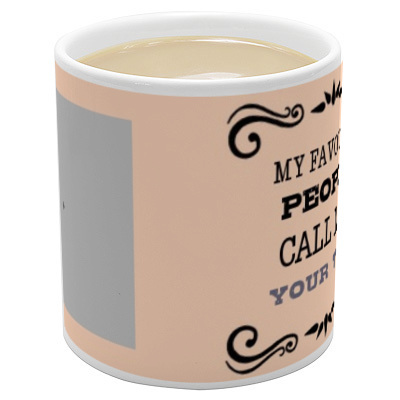 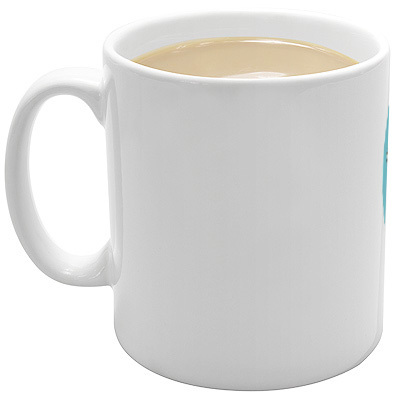 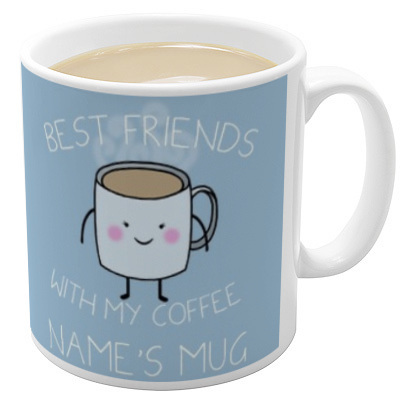 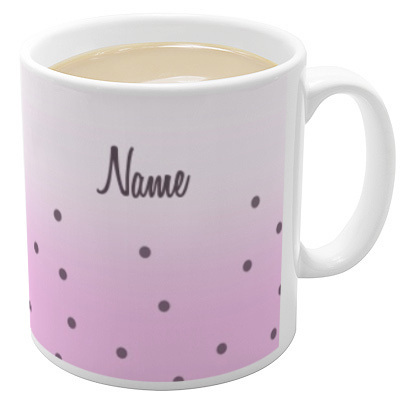 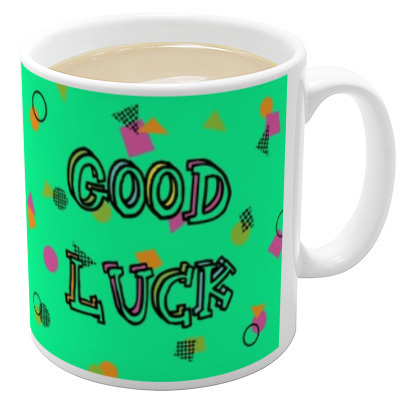 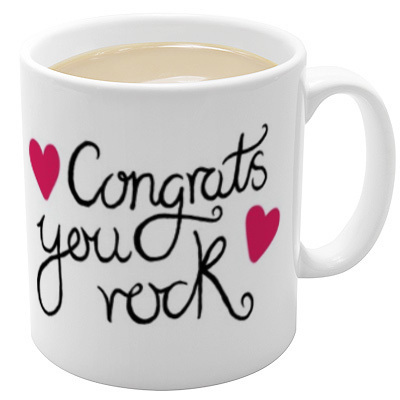 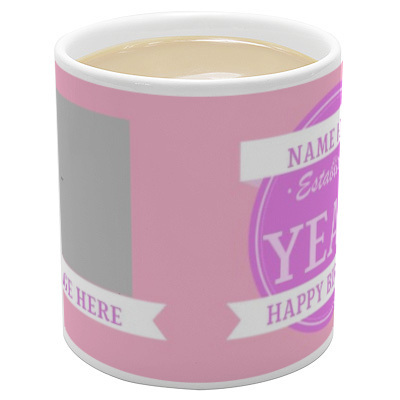 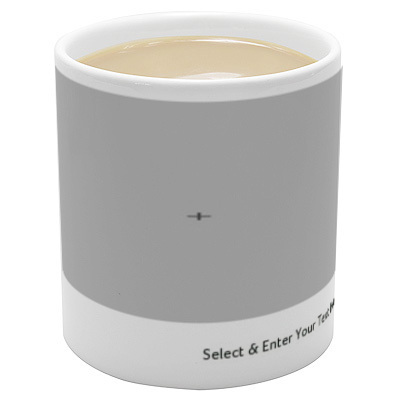 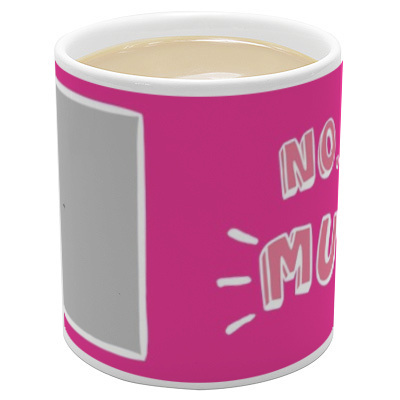 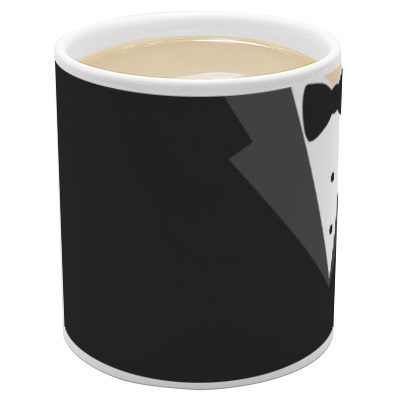 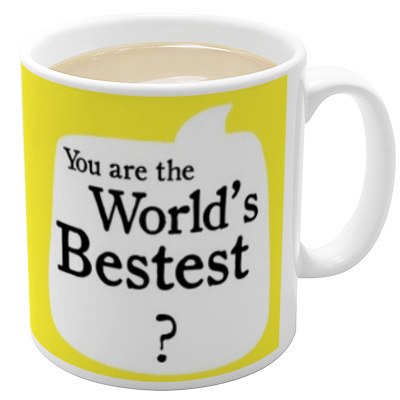 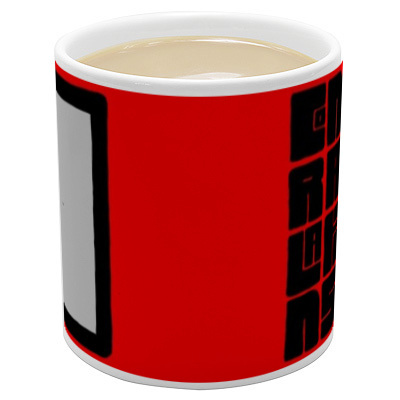 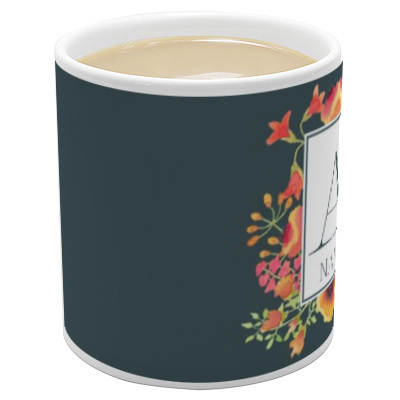 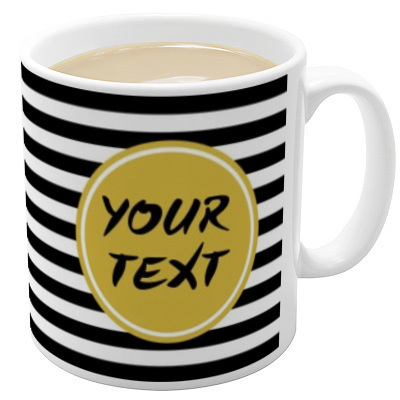 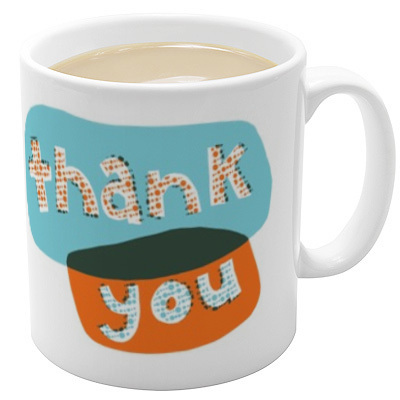 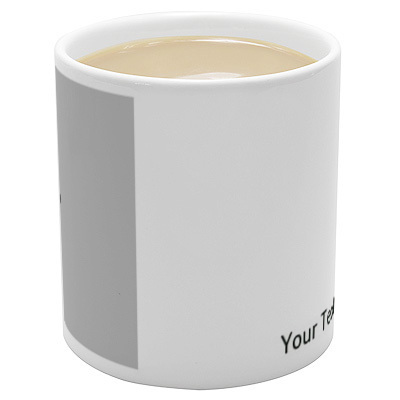 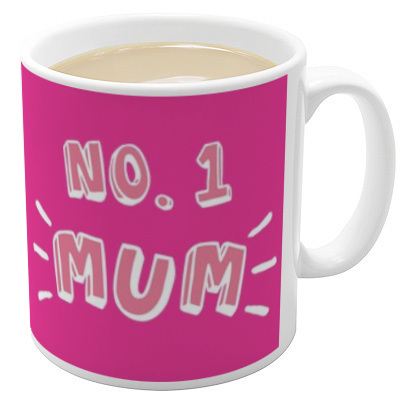 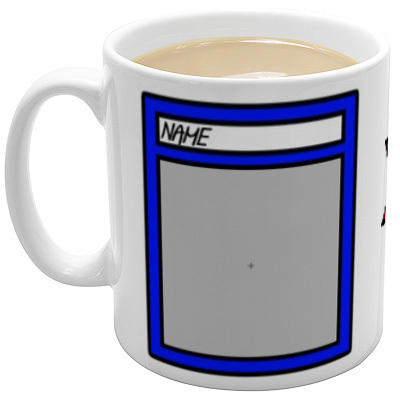 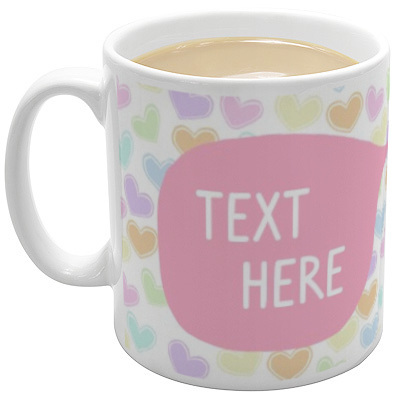 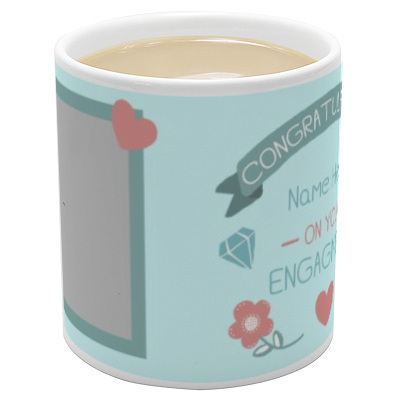 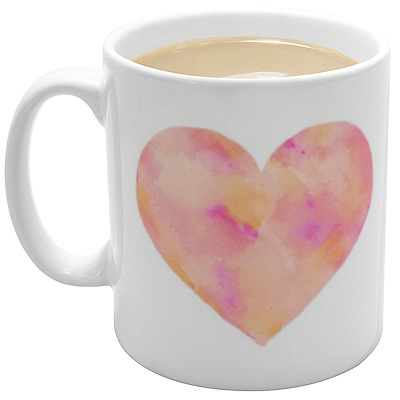 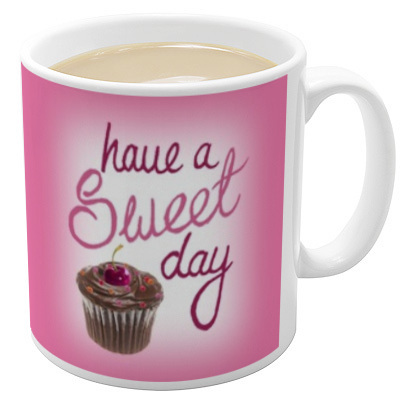 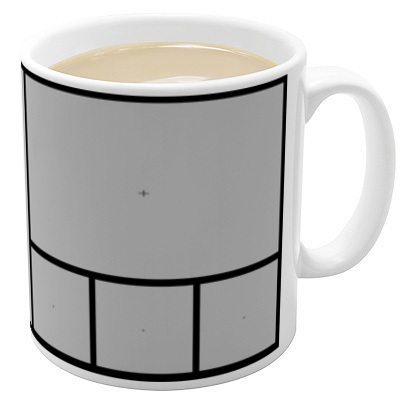 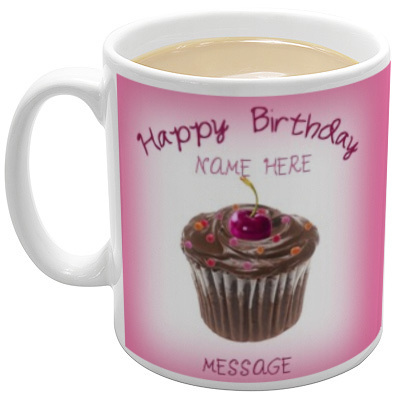 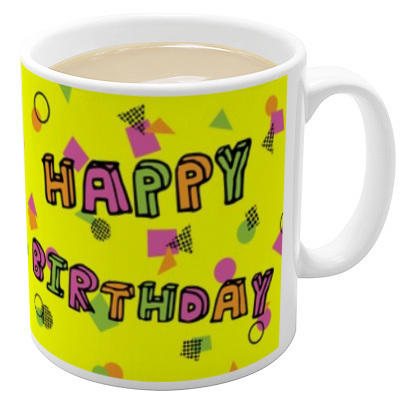 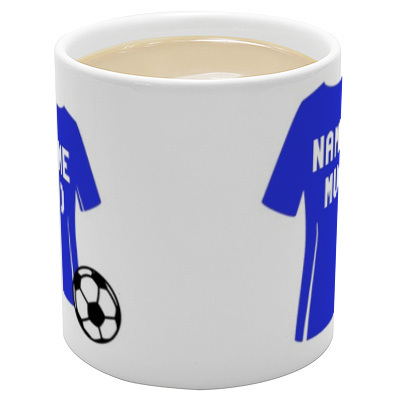 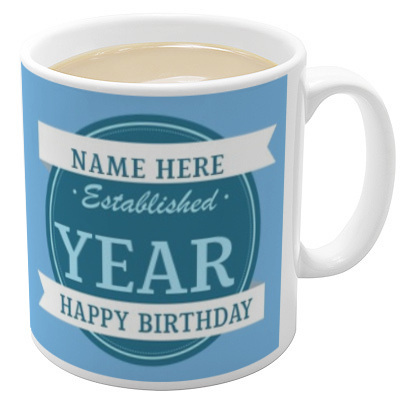 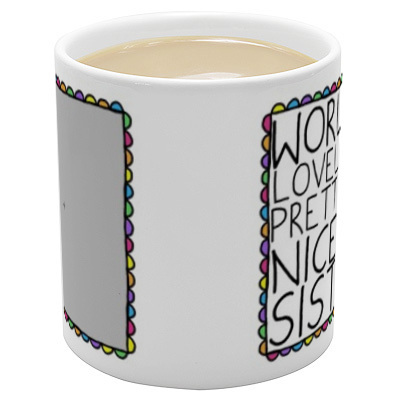 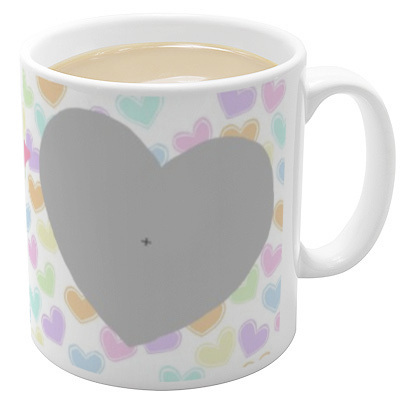 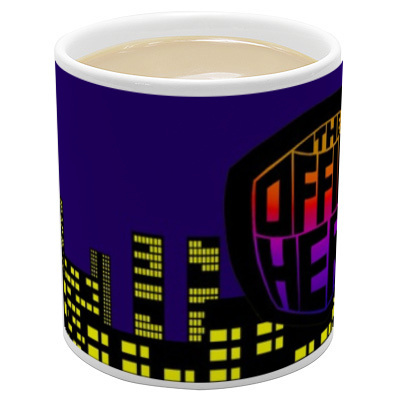 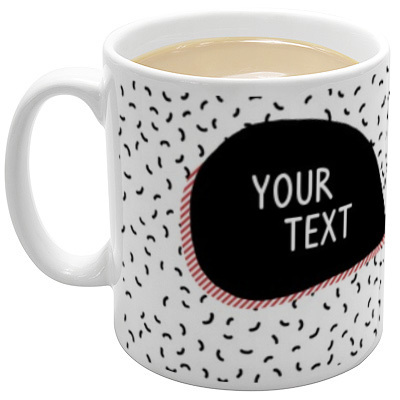 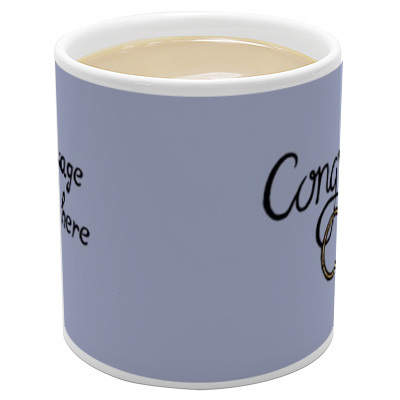 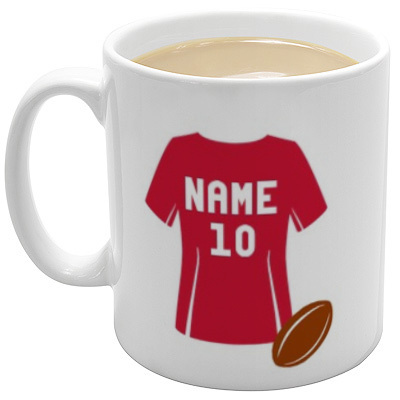 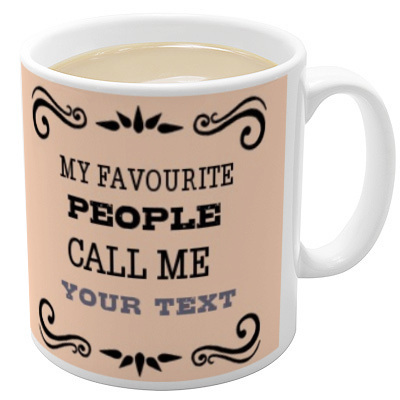 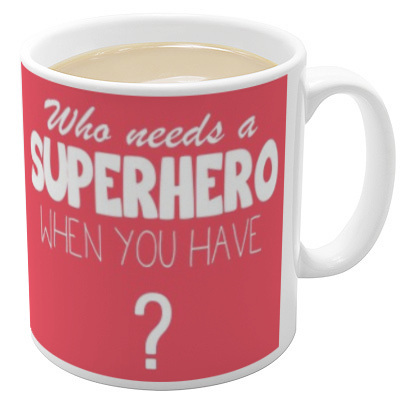 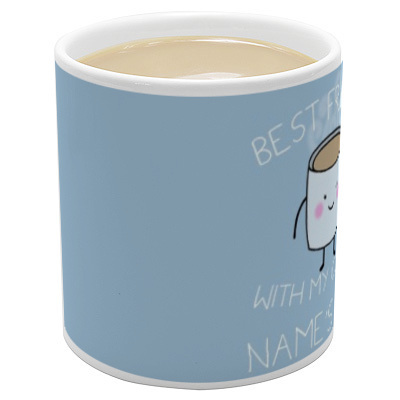 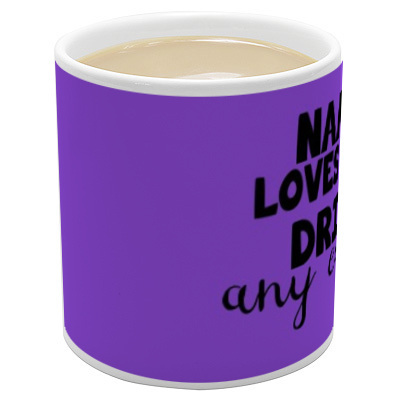 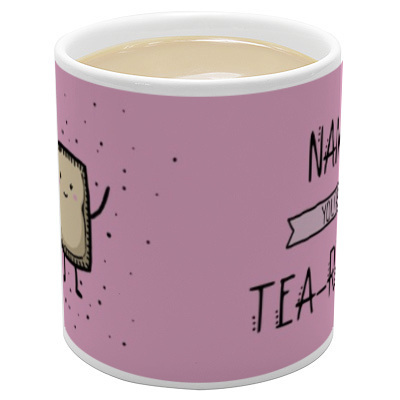 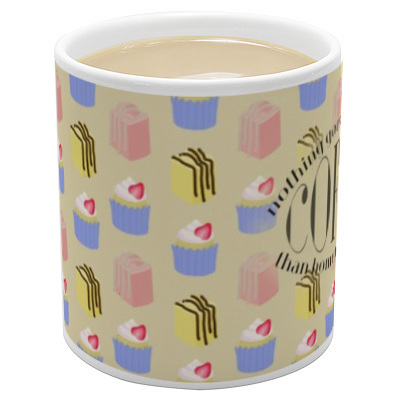 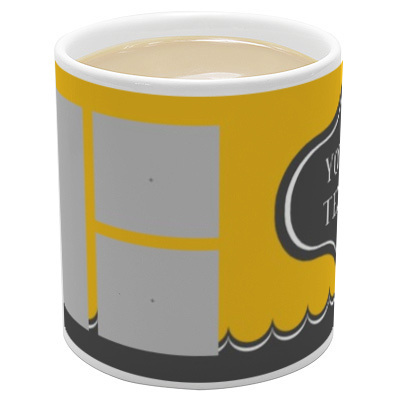 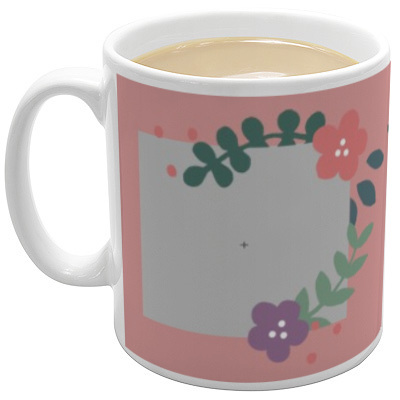 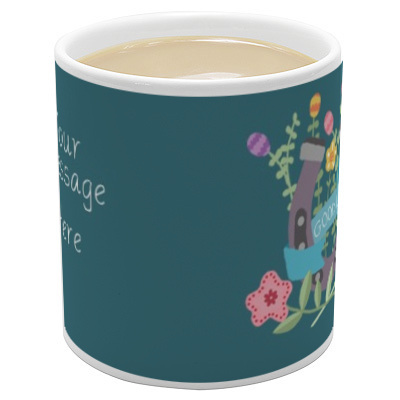 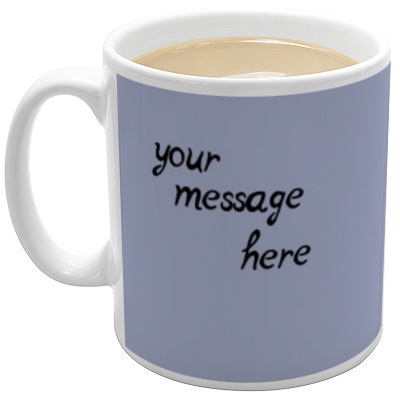 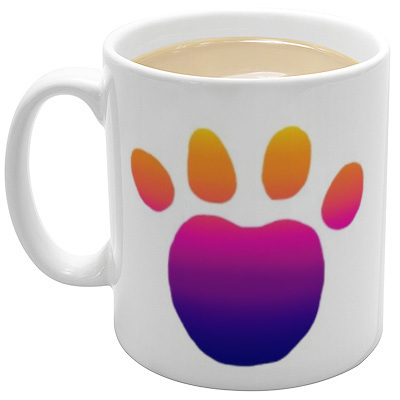 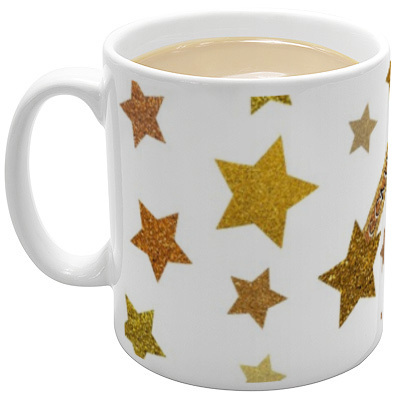 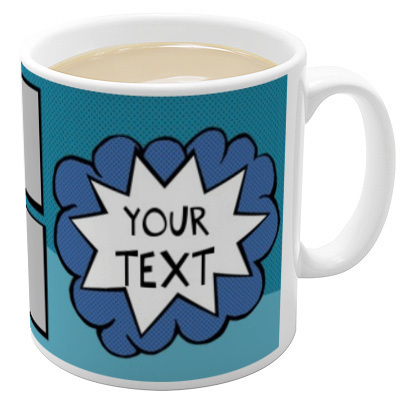 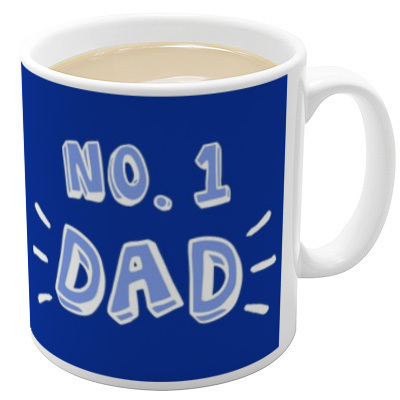 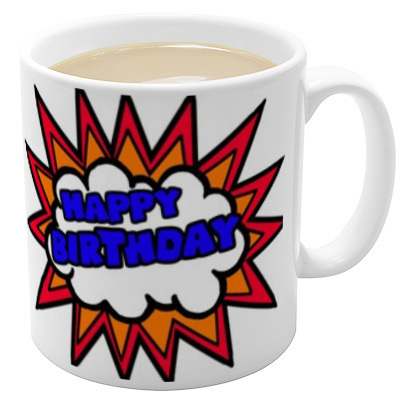 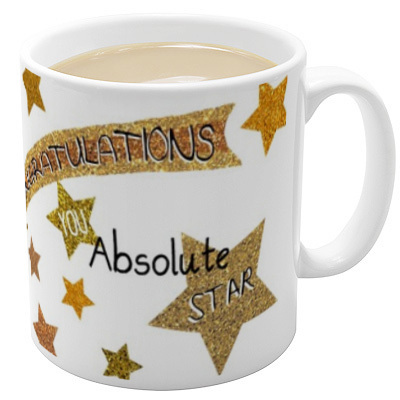 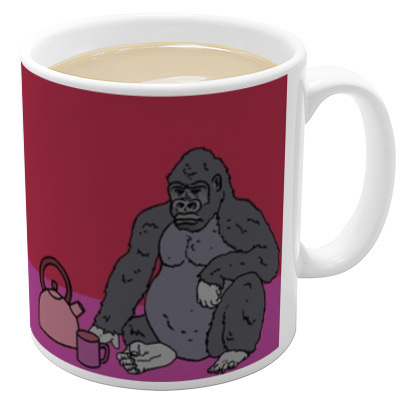 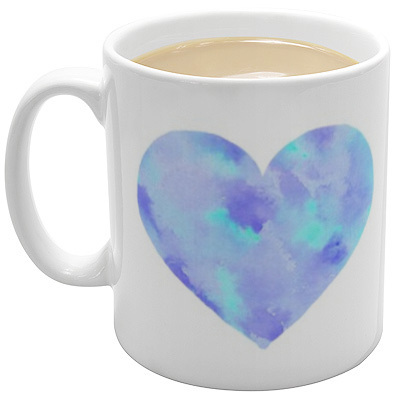 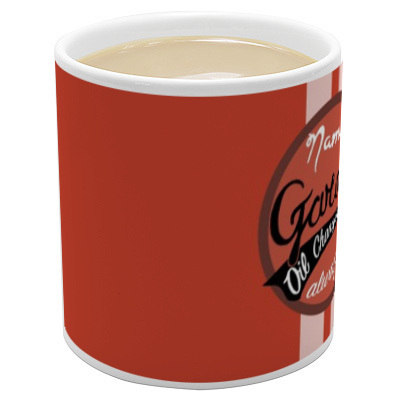 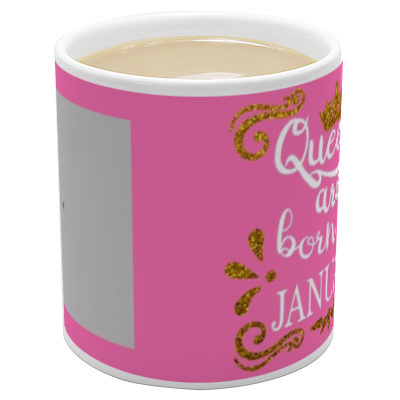 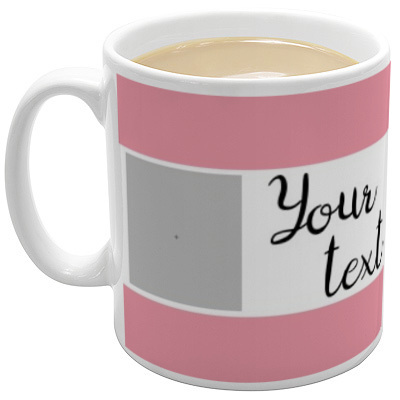 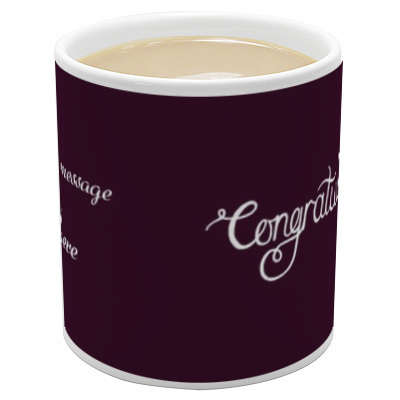 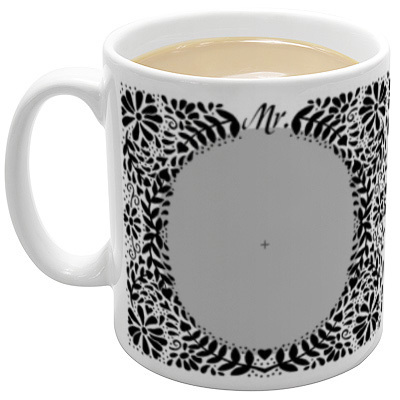 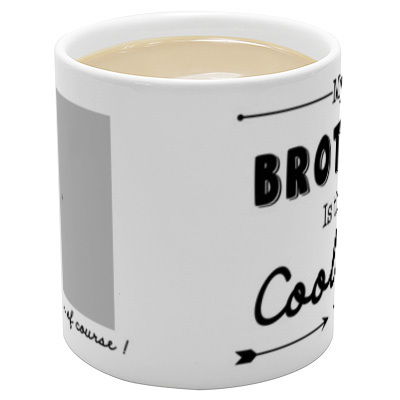 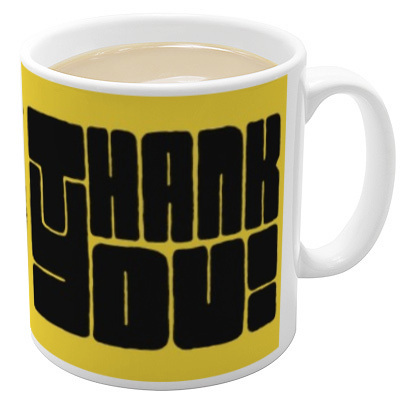 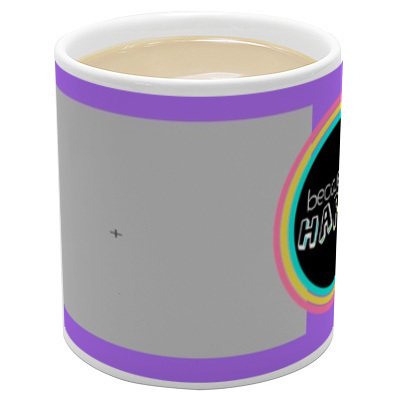 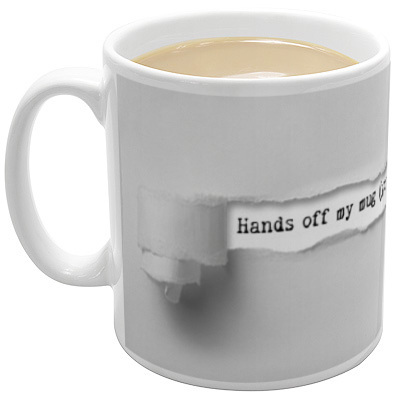 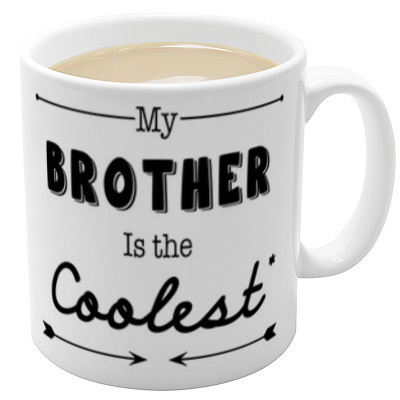 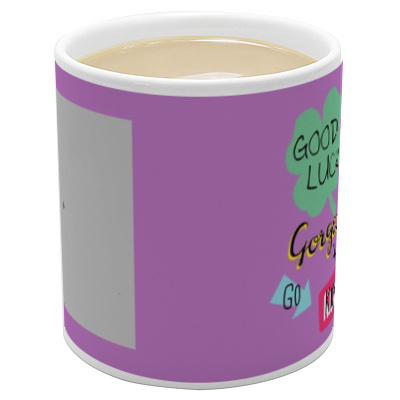 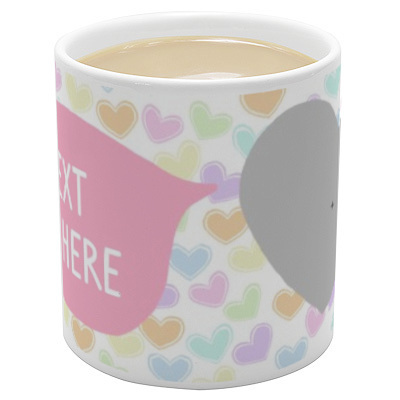 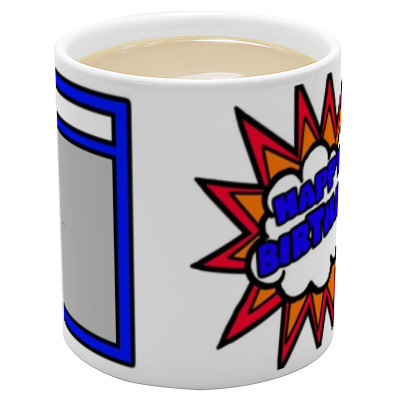 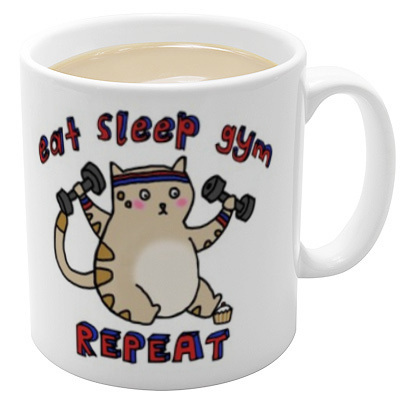 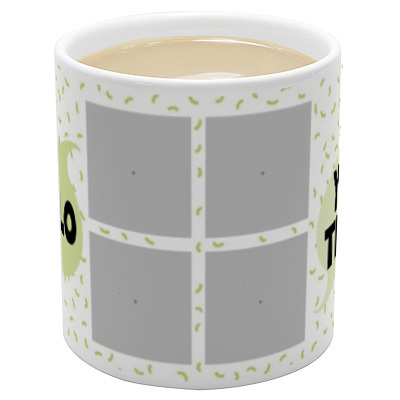 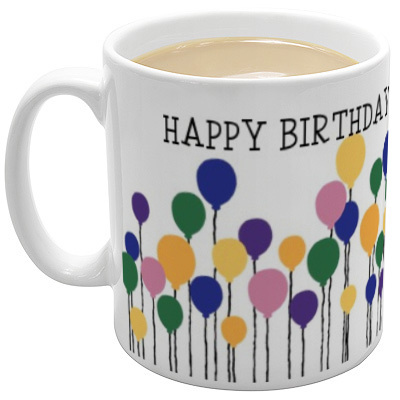 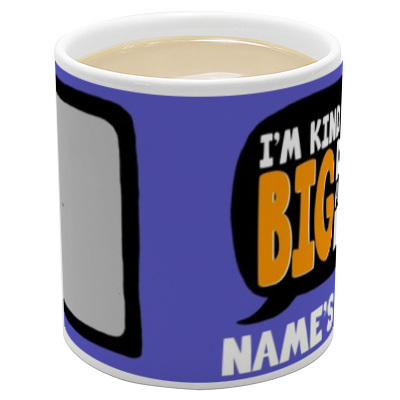 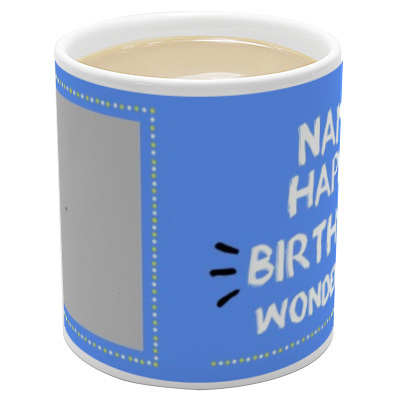 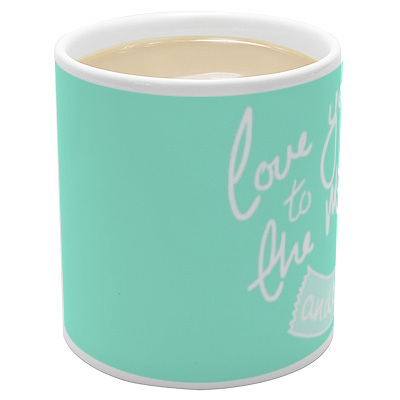 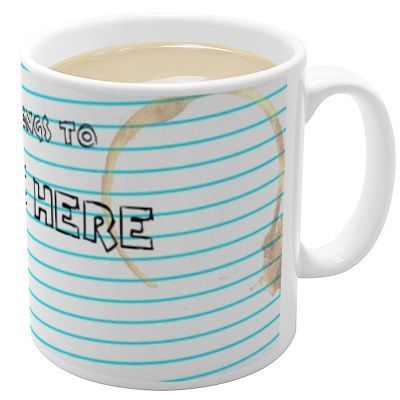 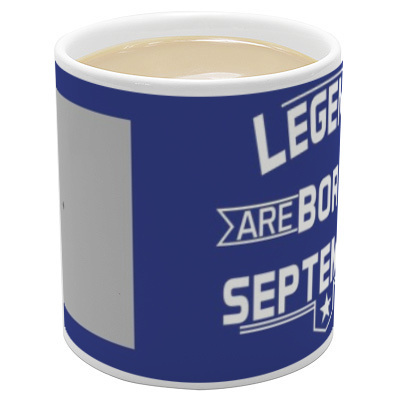 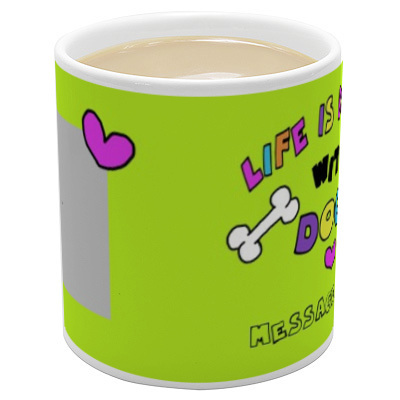 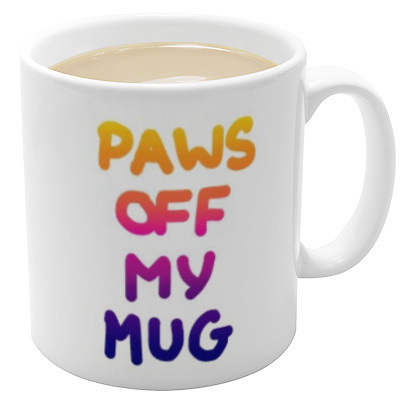 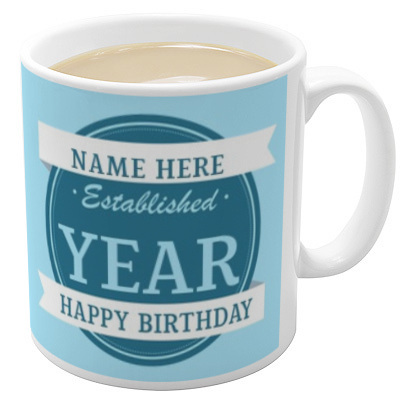 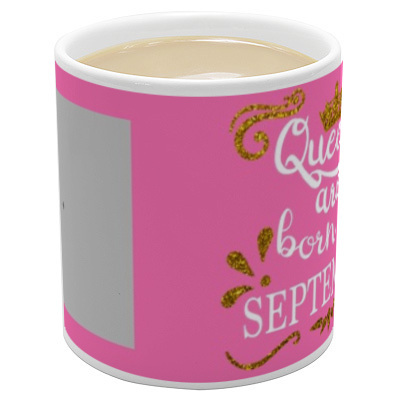 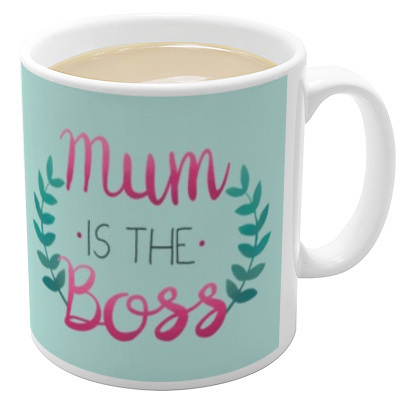 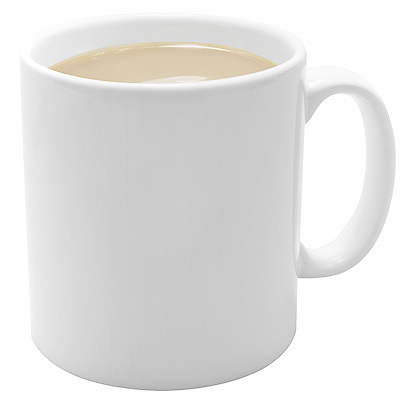 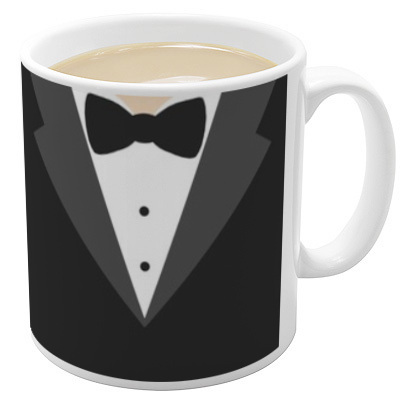 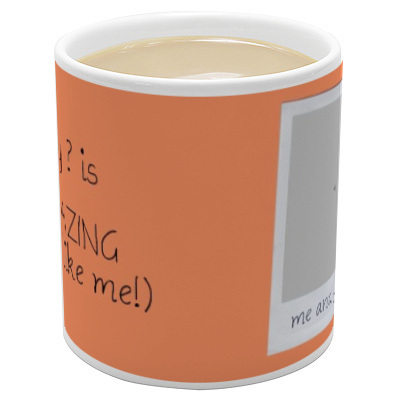 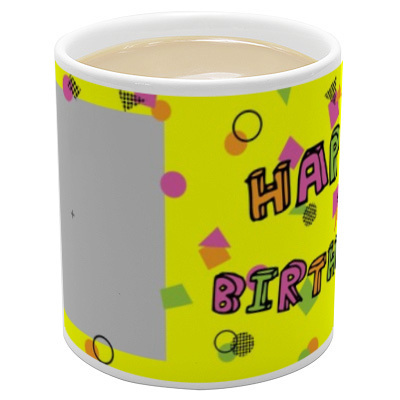 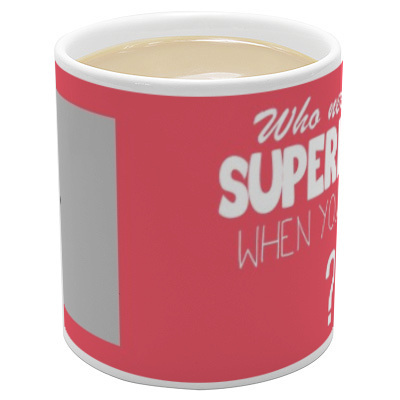 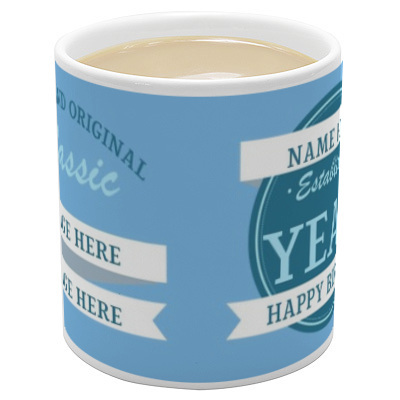 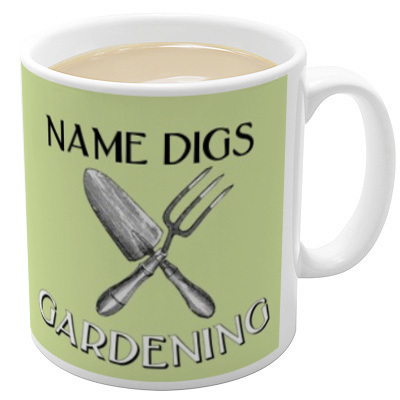 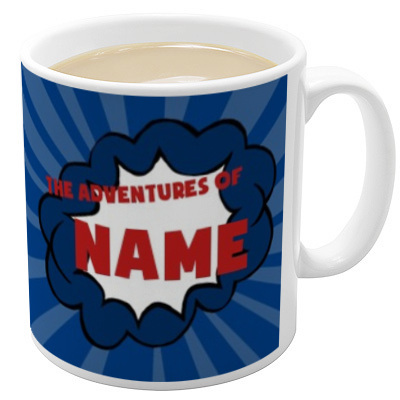 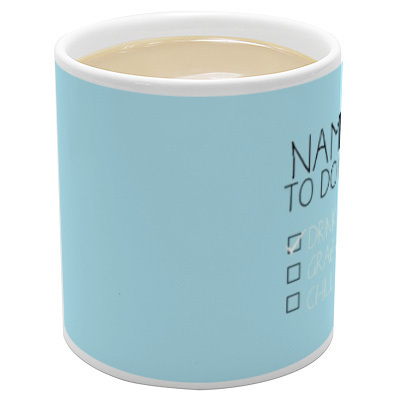 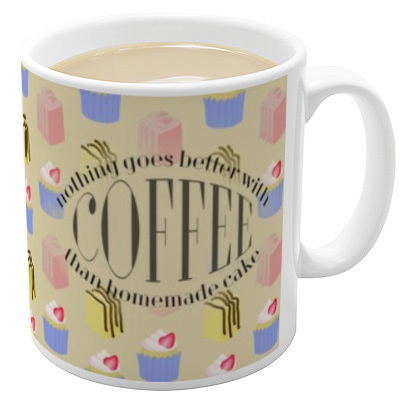 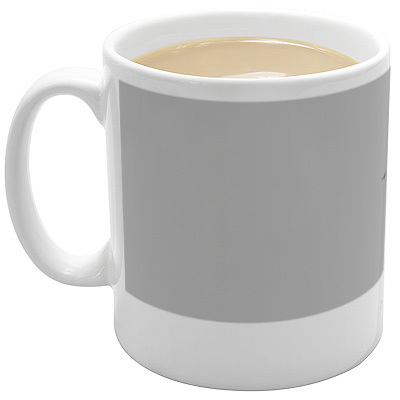 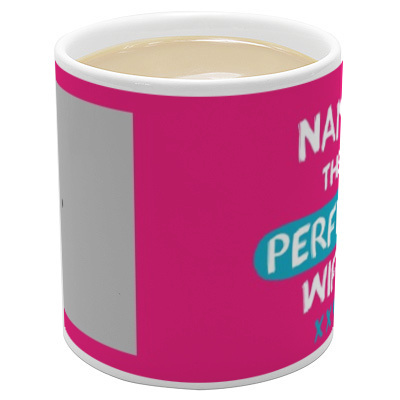 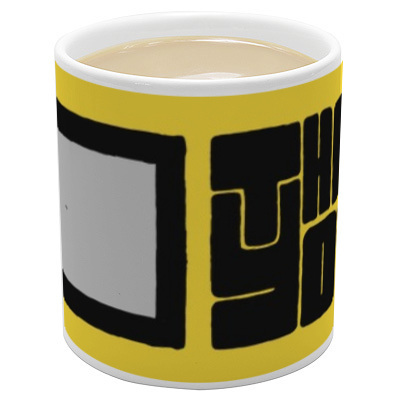 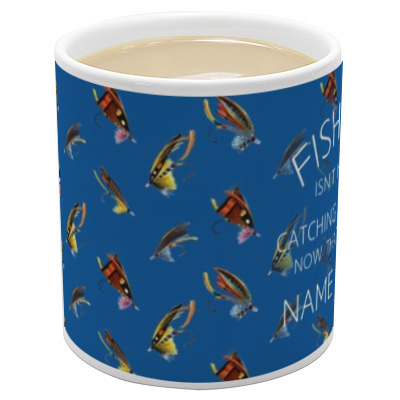 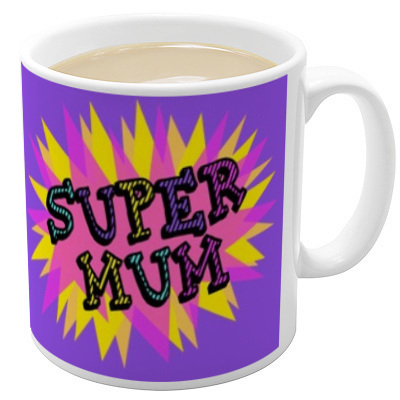 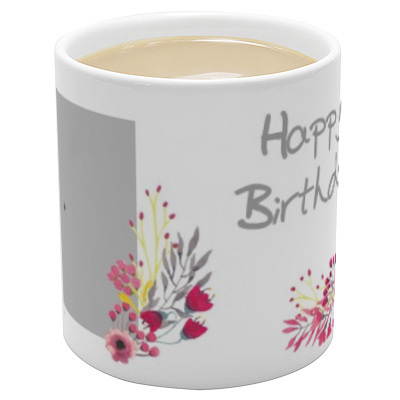 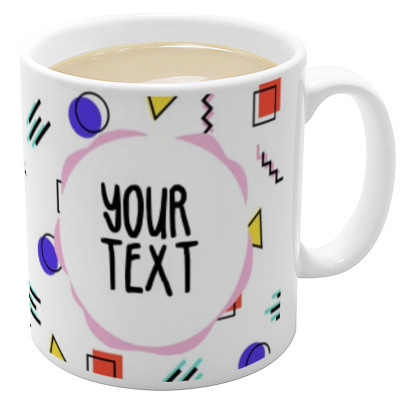 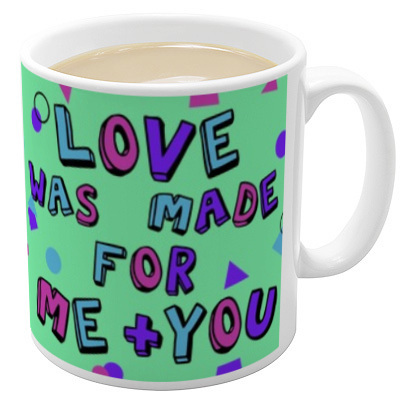 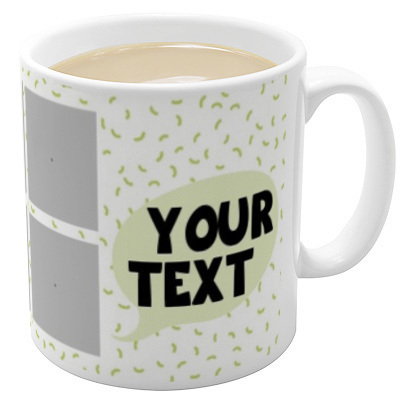 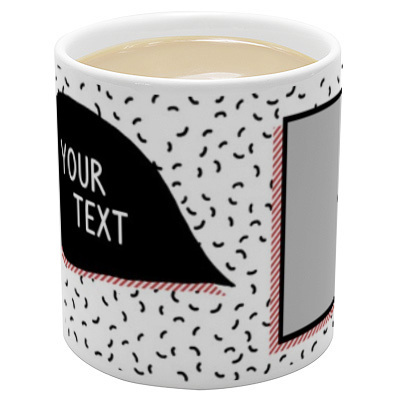 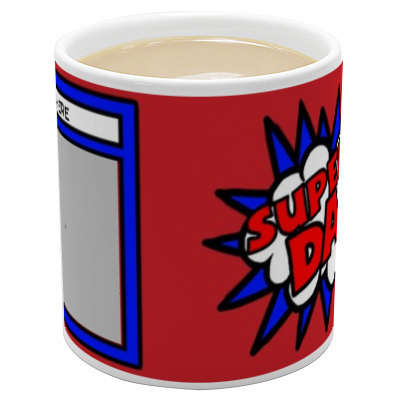 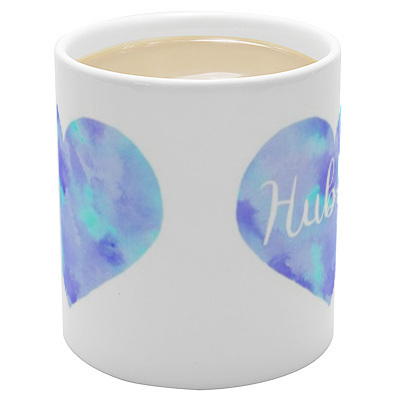 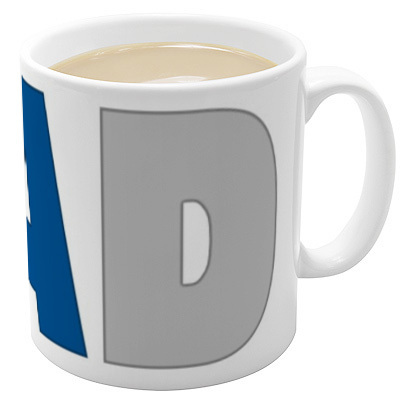 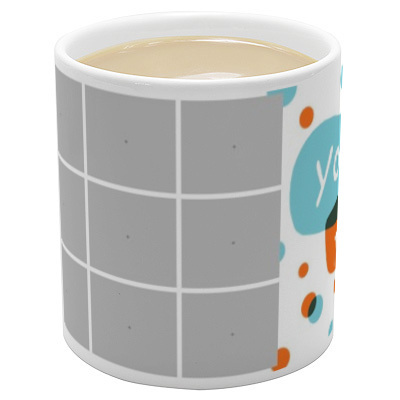 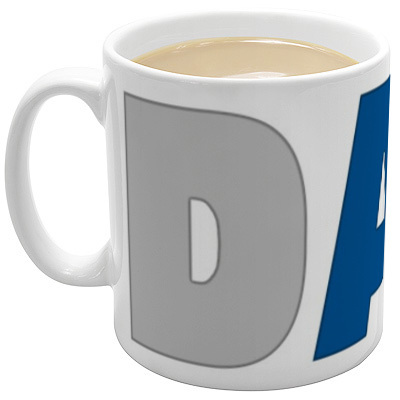 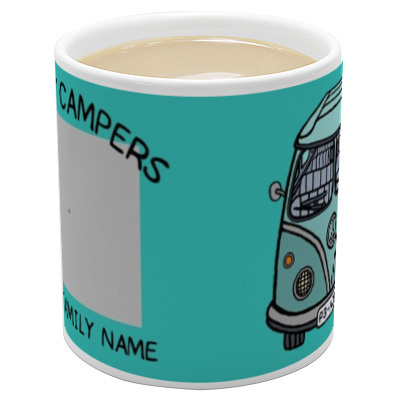 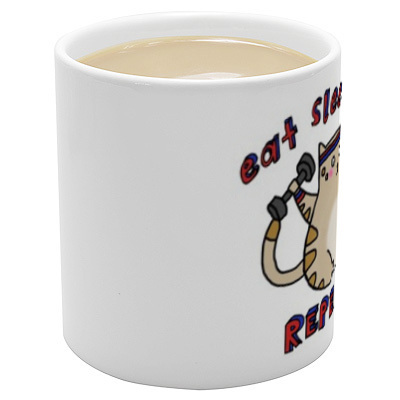 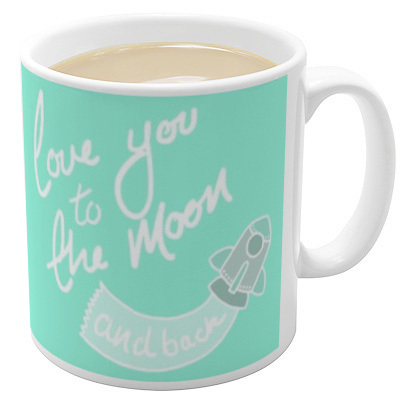 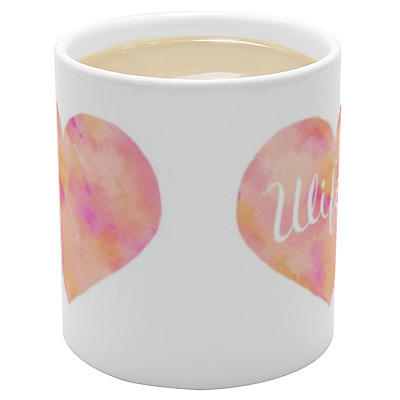 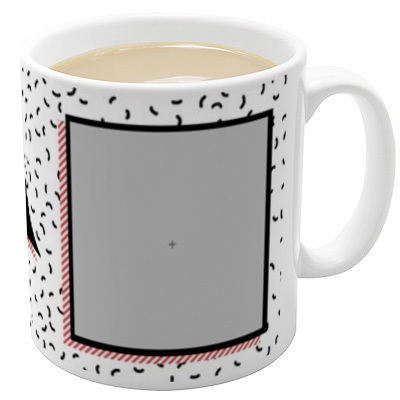 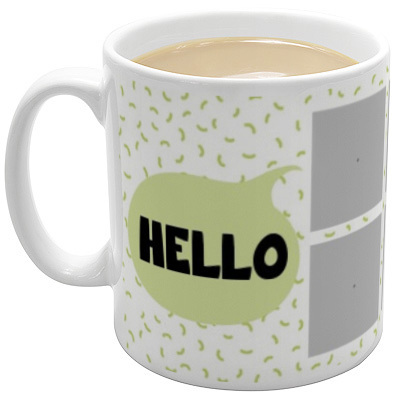 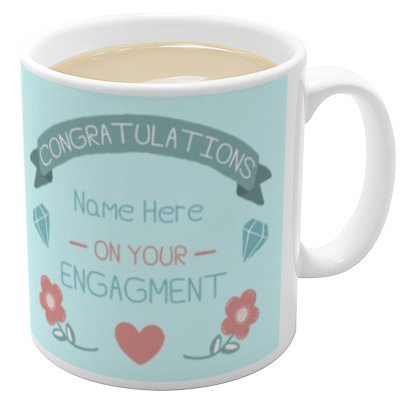 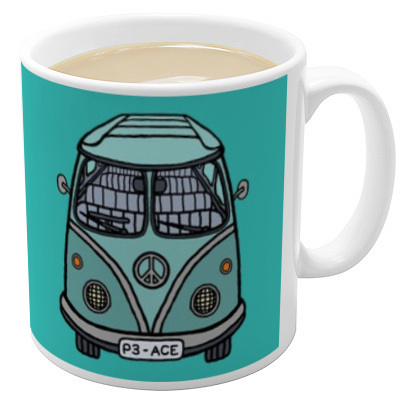 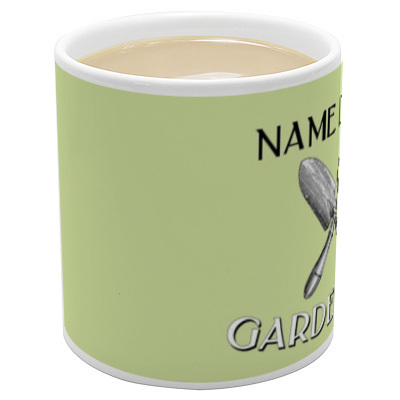 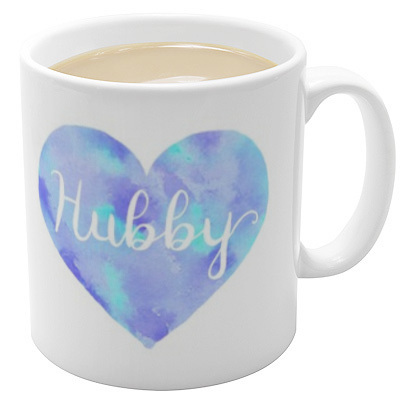 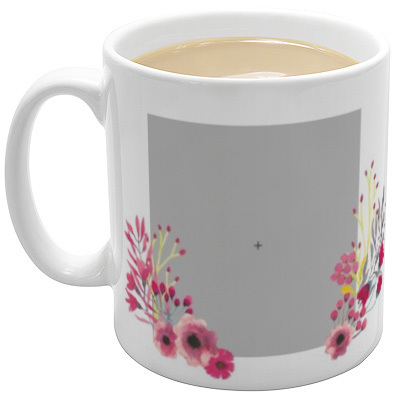 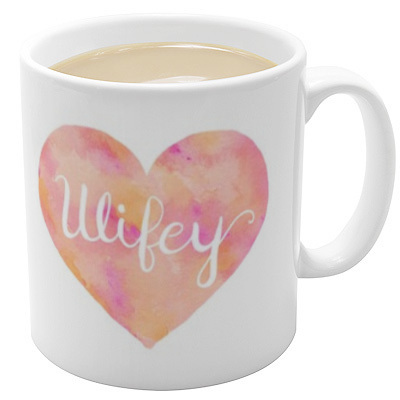 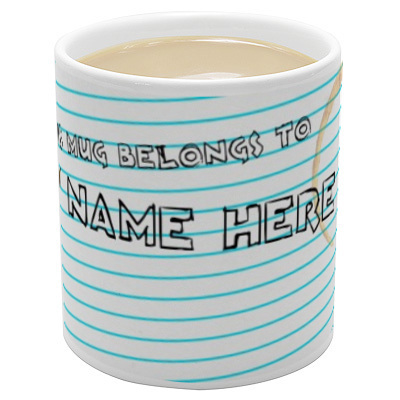 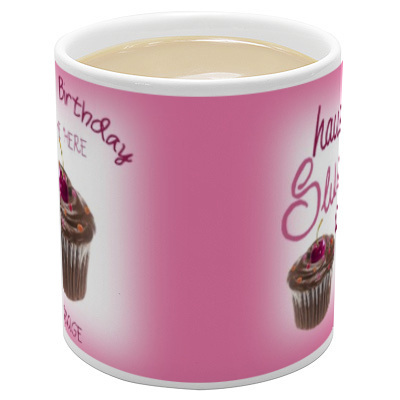 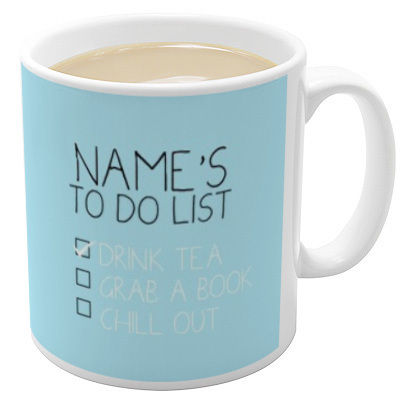 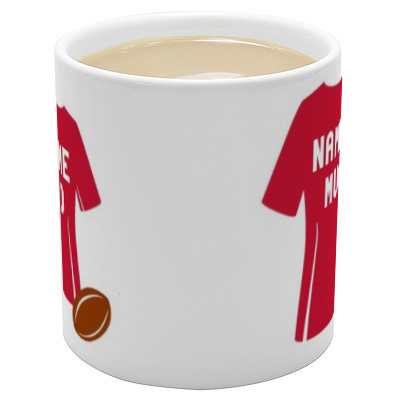 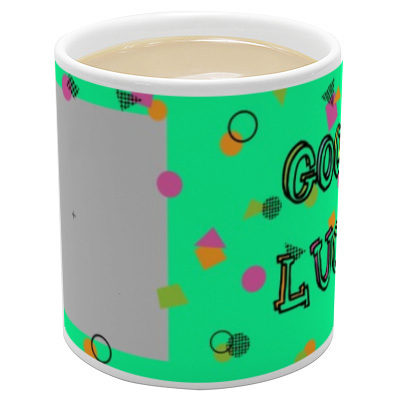 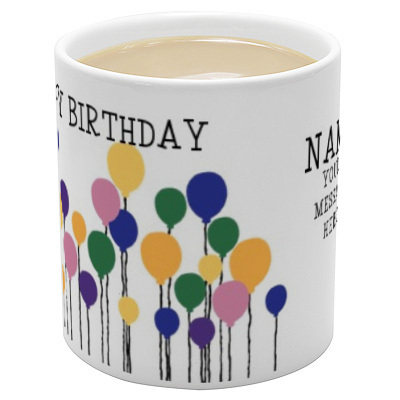 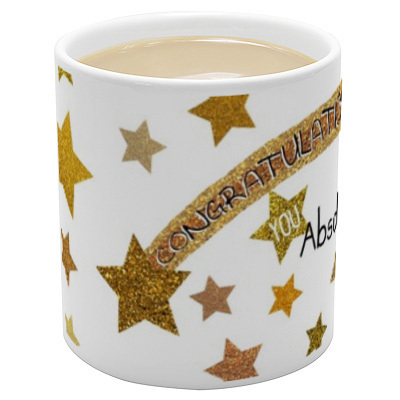 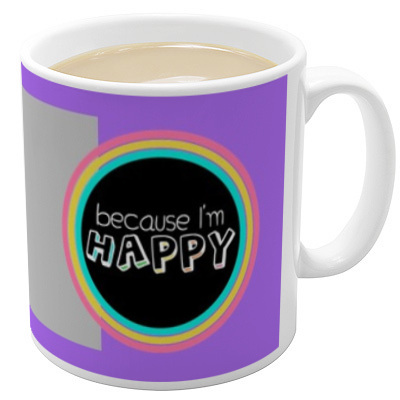 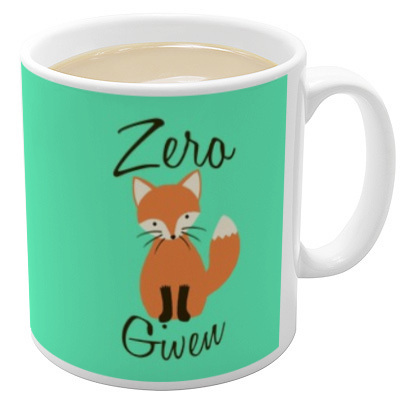 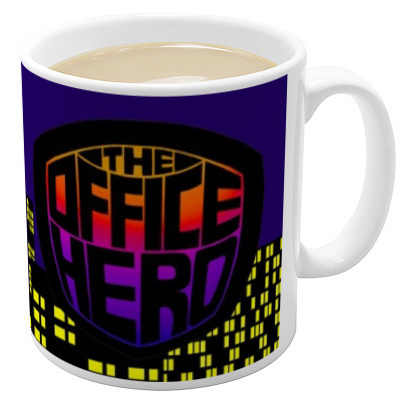 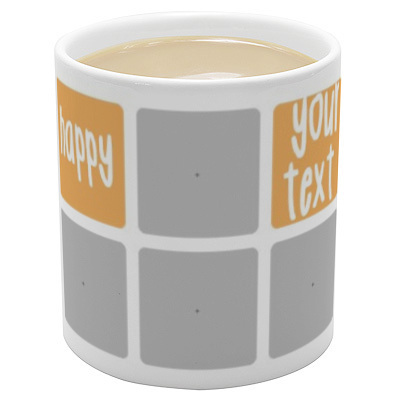 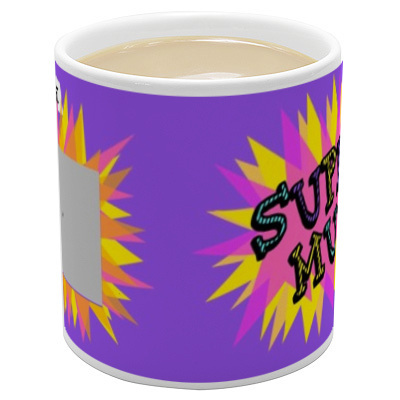 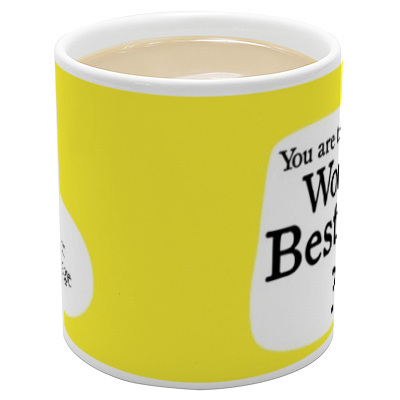 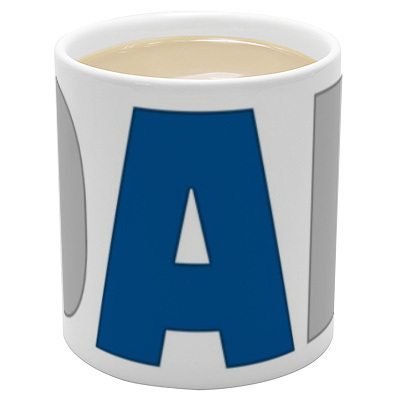 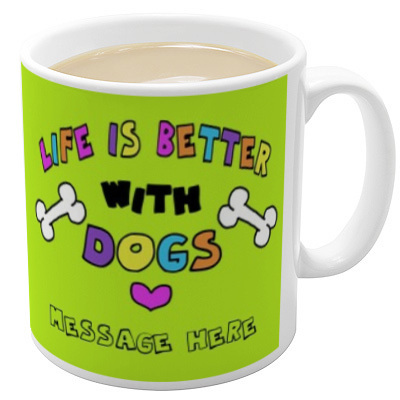 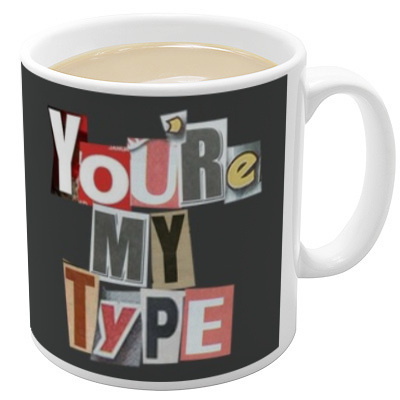 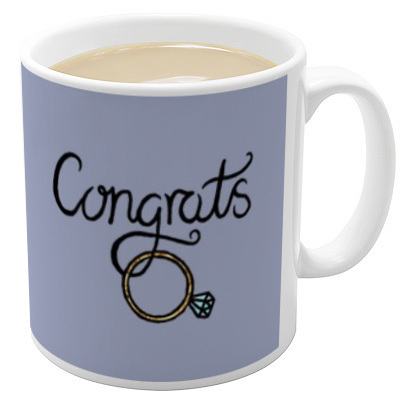 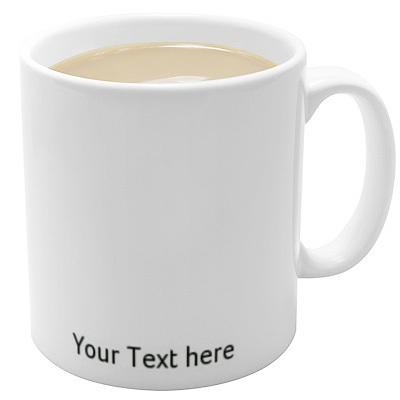 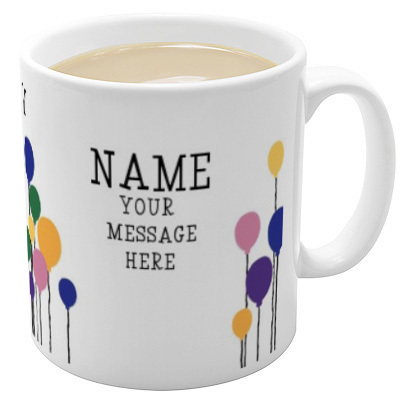 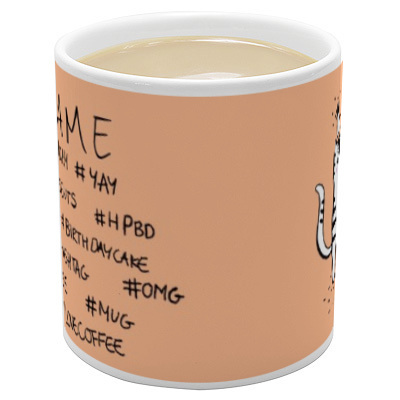 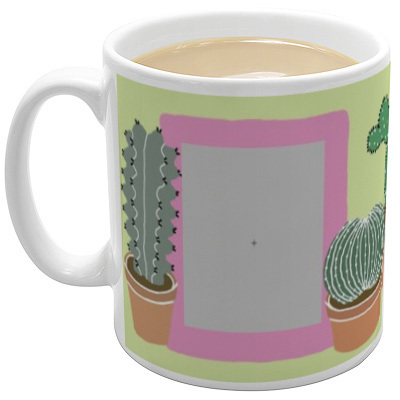 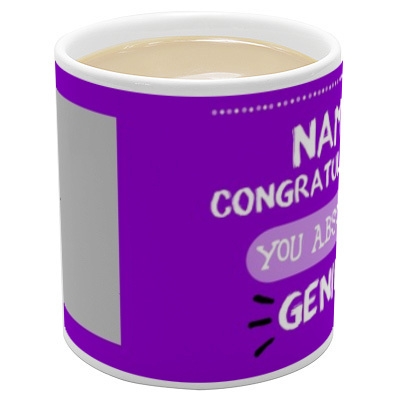 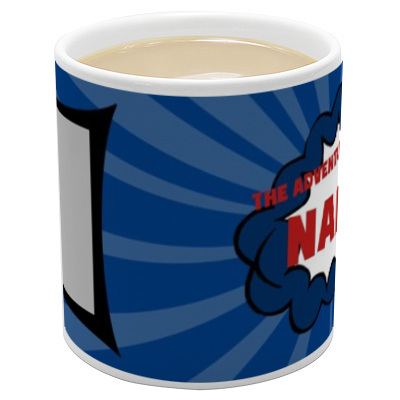 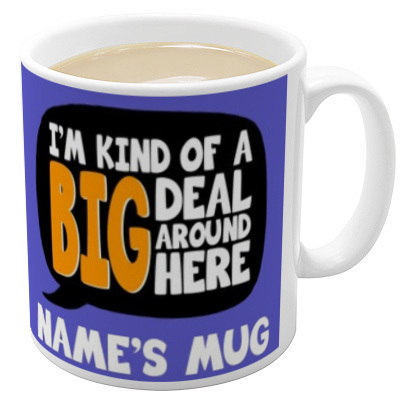 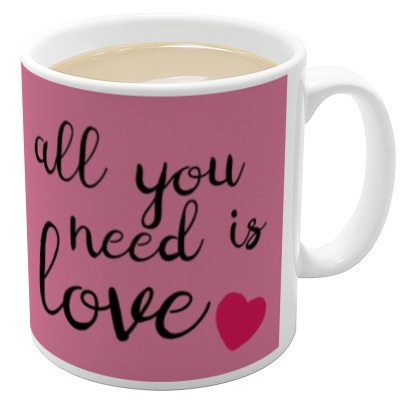 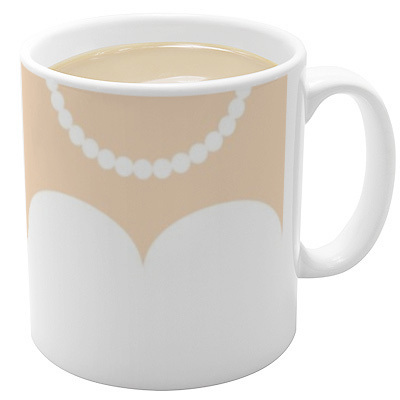 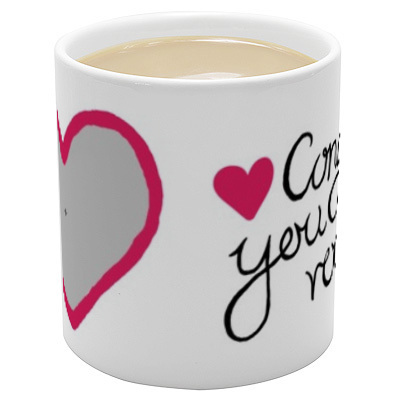 Personalised Mugs make excellent gifts for birthdays, anniversaries, seasonal greetings and a wide variety of other occasions, as well as offer an effective means of advertising a business, charity, community, sporting club or event. 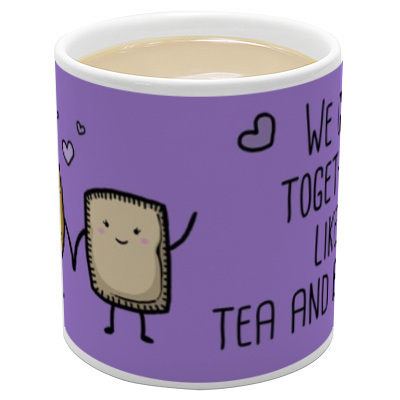 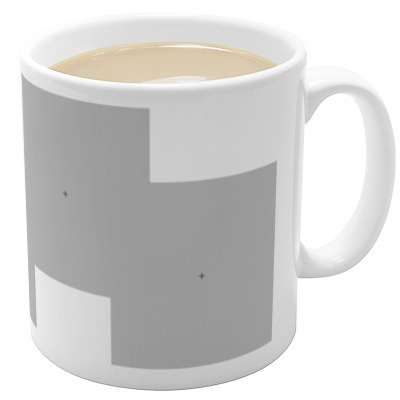 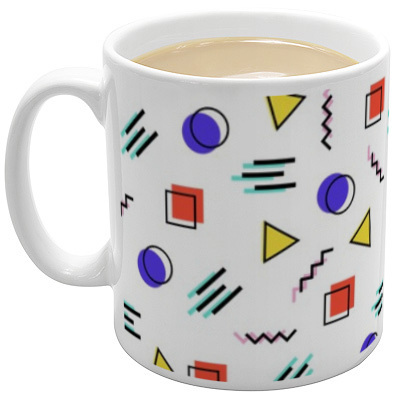 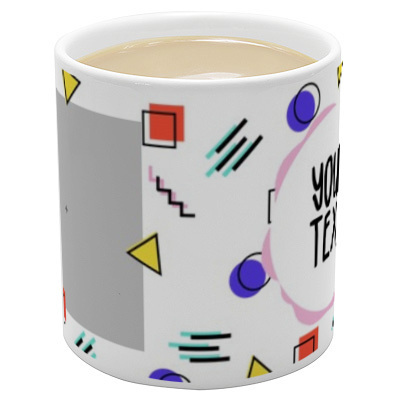 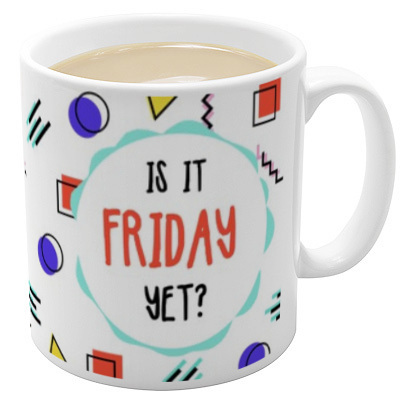 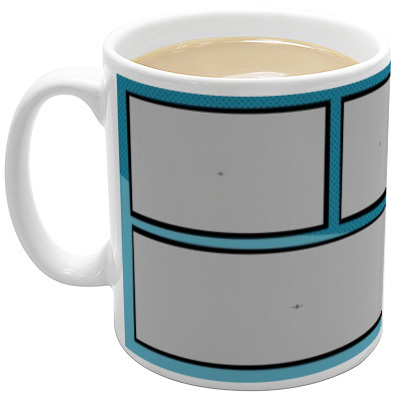 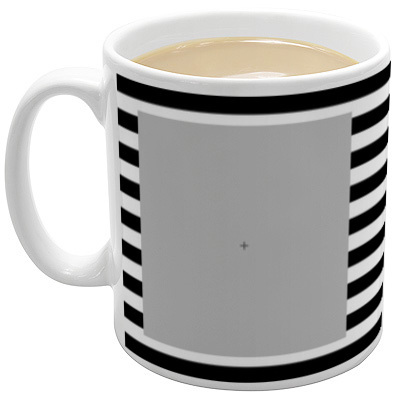 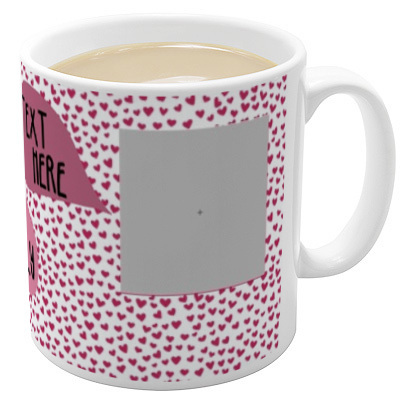 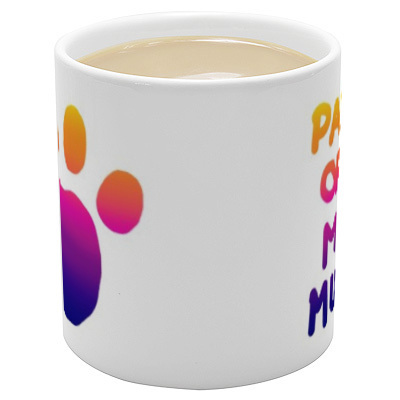 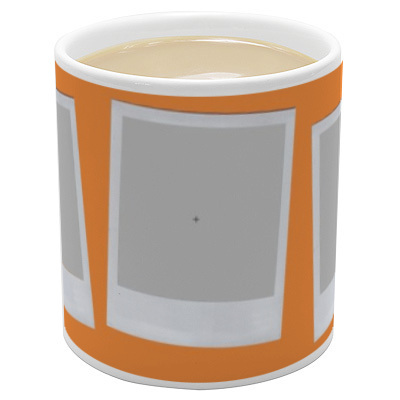 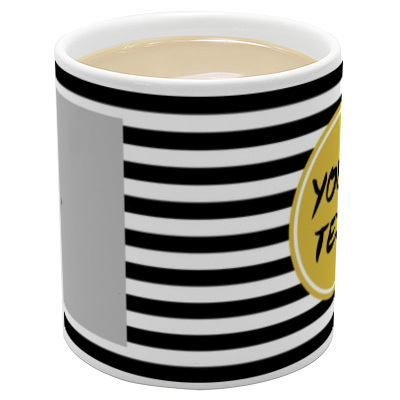 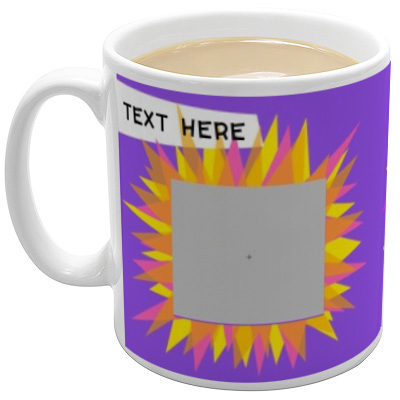 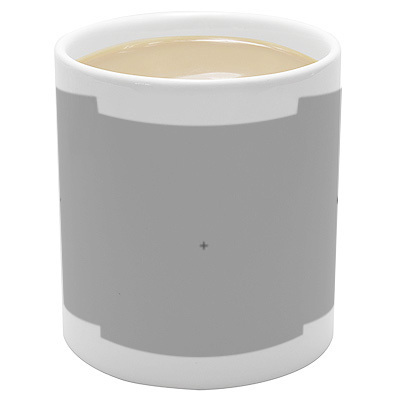 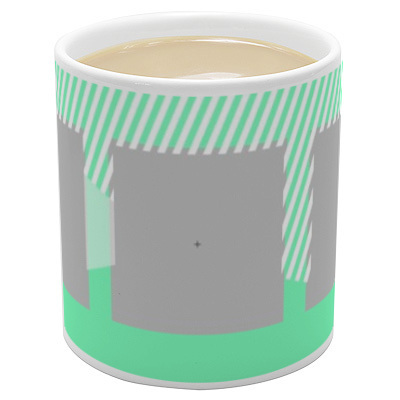 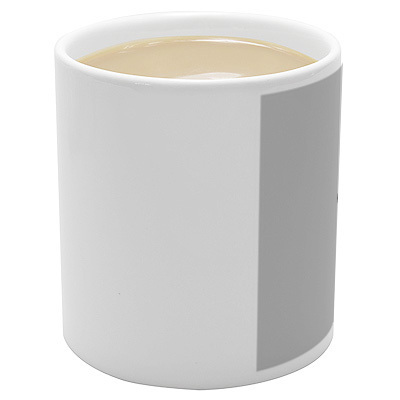 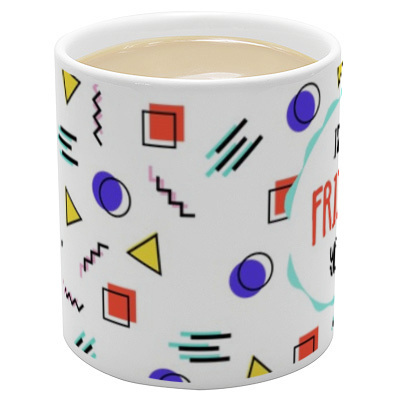 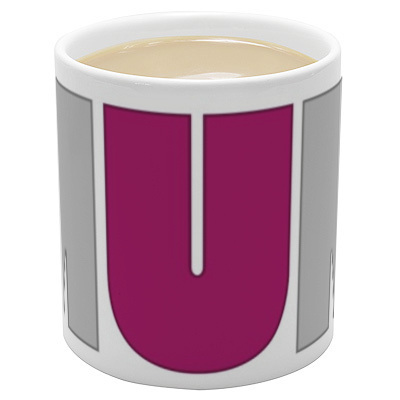 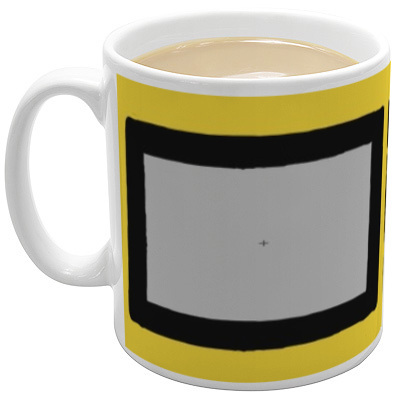 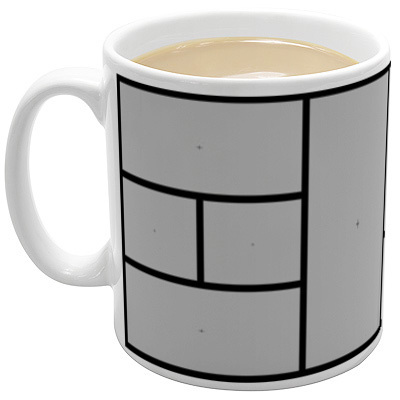 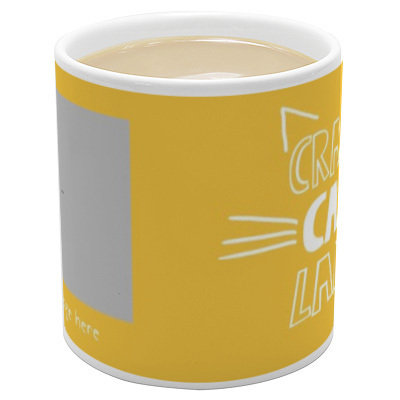 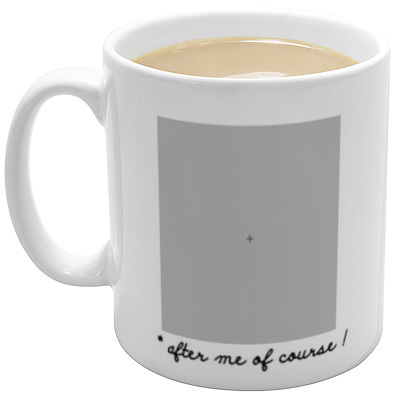 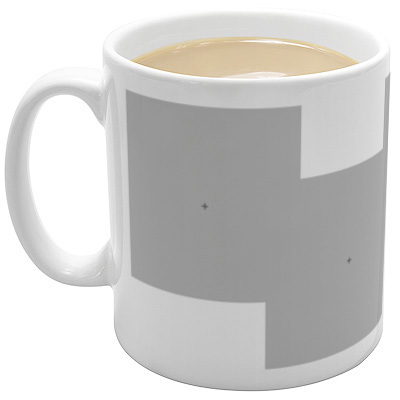 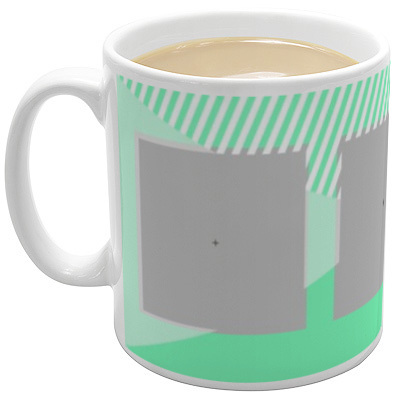 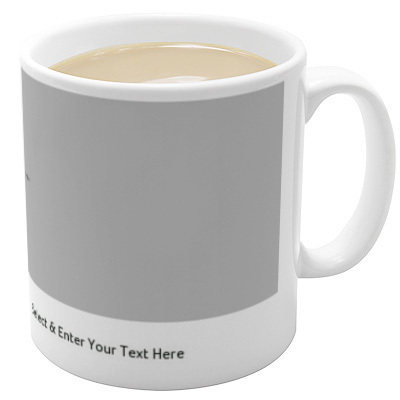 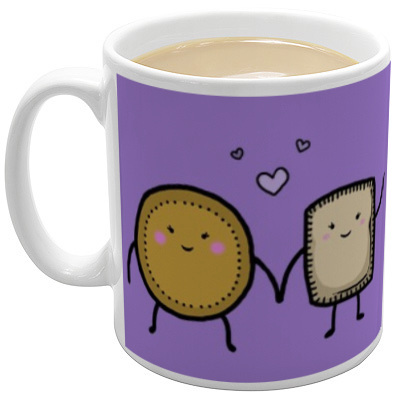 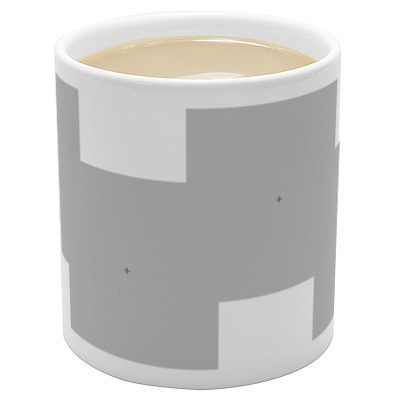 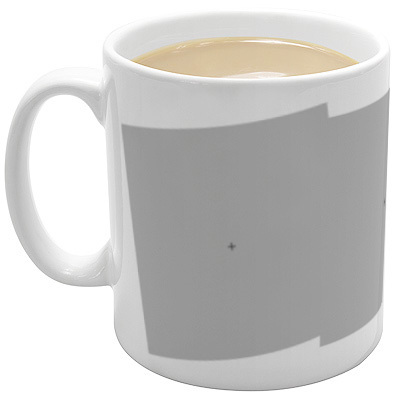 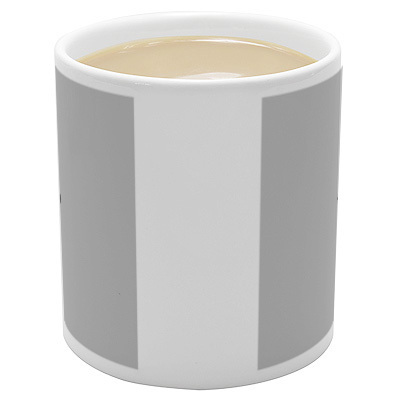 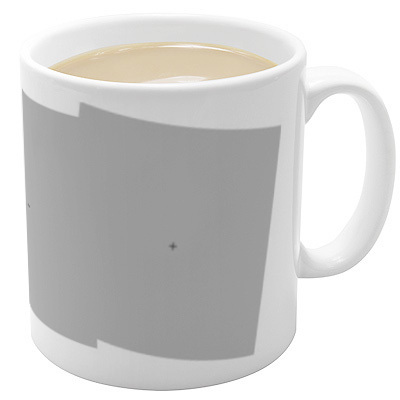 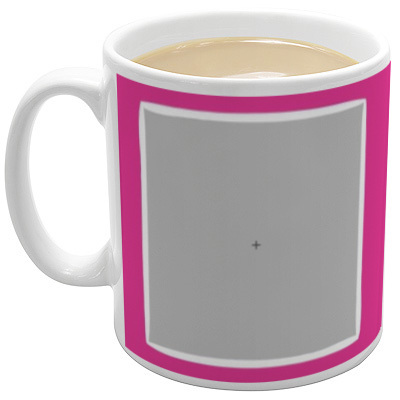 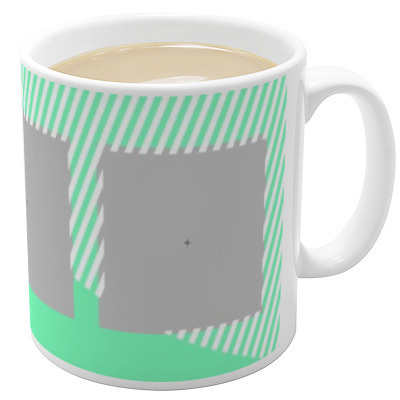 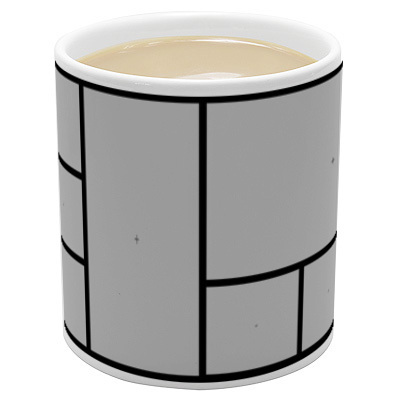 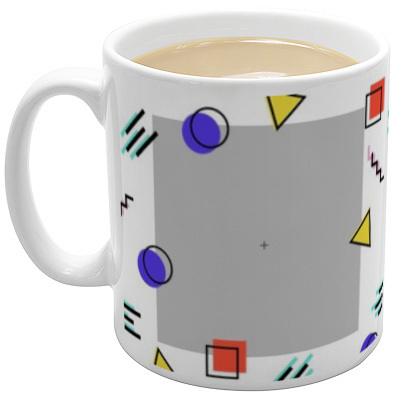 Images are seamlessly & thermally printed onto each mug, are of a very high quality and 100% dishwasher safe - we have our own sets of corporate mugs tested extensively in-house, that have been washed many thousands of times and still retain their original colour and clarity. 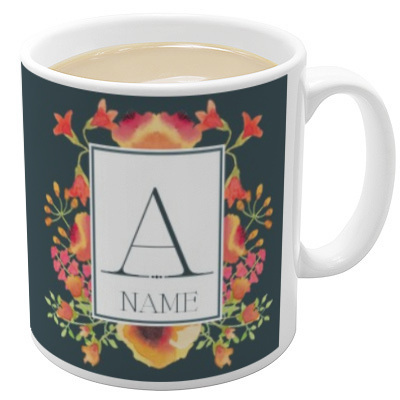 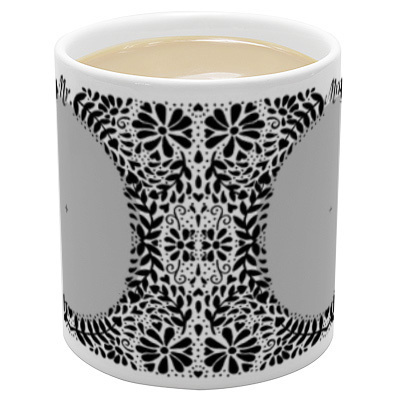 Ordering is straightforward and easy, simply select a suitable template from the designs available, and add your own images. 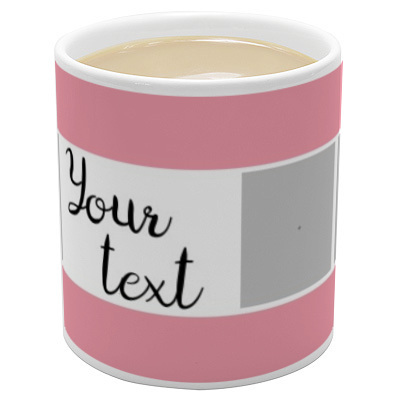 You can set a background colour and add some text, a name, or a message, with a wide range of fonts and colours available to choose from. 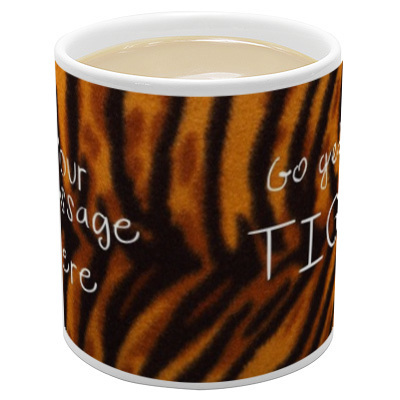 We offer a 100% satisfaction guarantee on all our printing services and products.